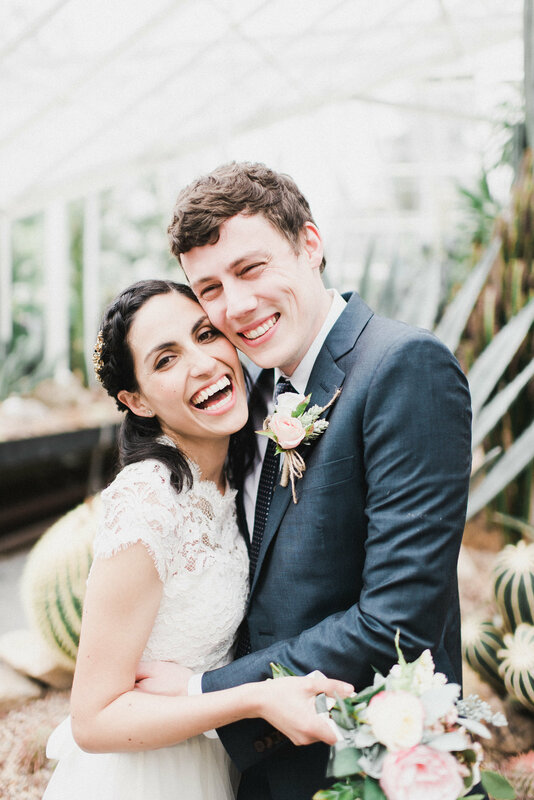 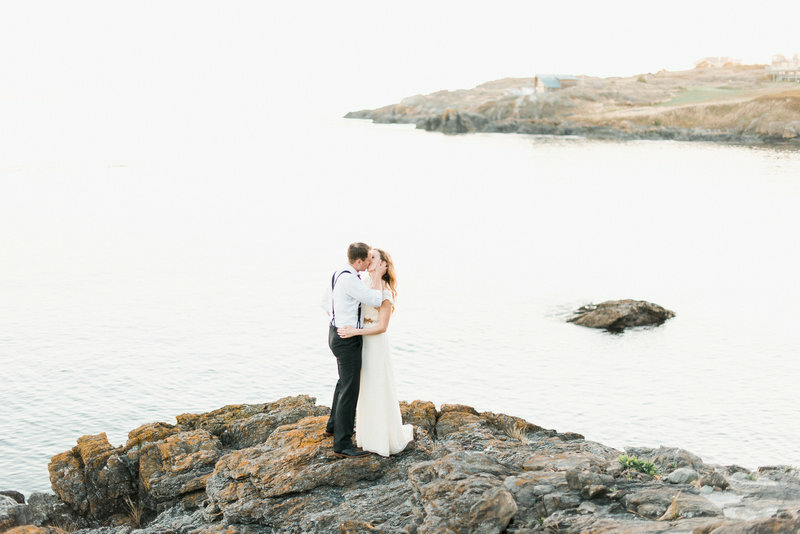 Joyful, romantic photography for outdoorsy couples who want to venture off the beaten path. 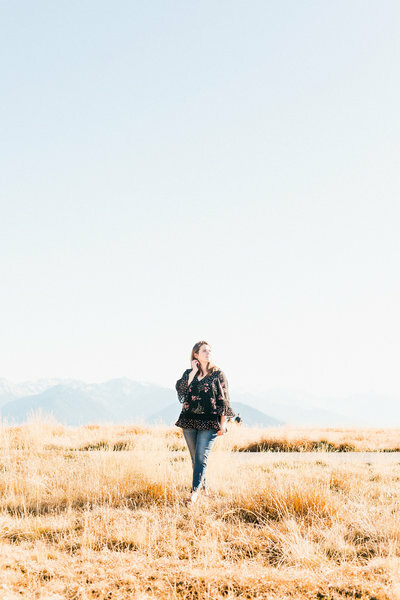 I'm a wife, mama, & creative soul. 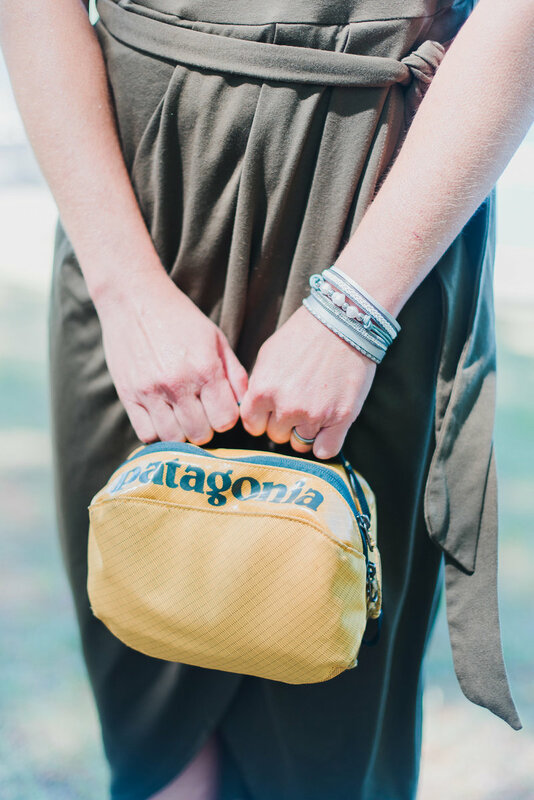 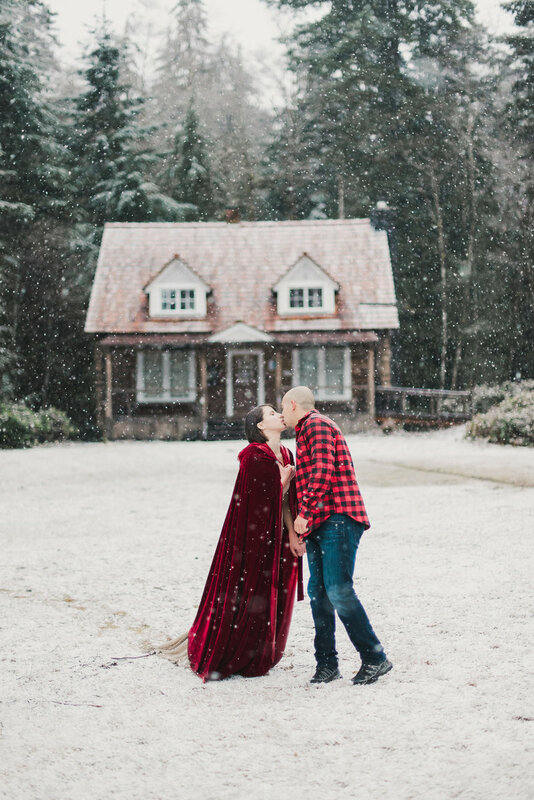 If I’m not behind a camera, I’m usually somewhere making a creative and crafty mess, adventuring with my little fam outside, or trying to make my home look more like Fixer Upper. 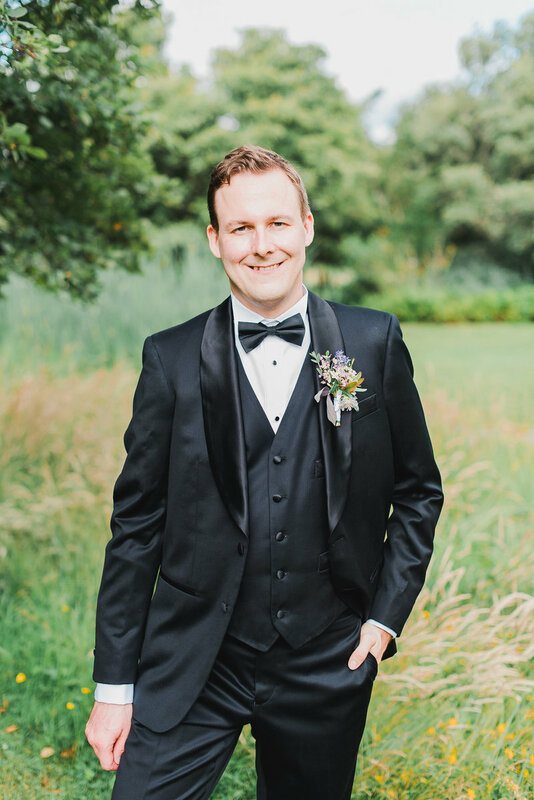 I’m a Star Wars nerd (originals only, please), I’ll do anything and everything for the people I love, I'm a newbie runner, Podcast-obsessed, unrepentant coffee-addict. 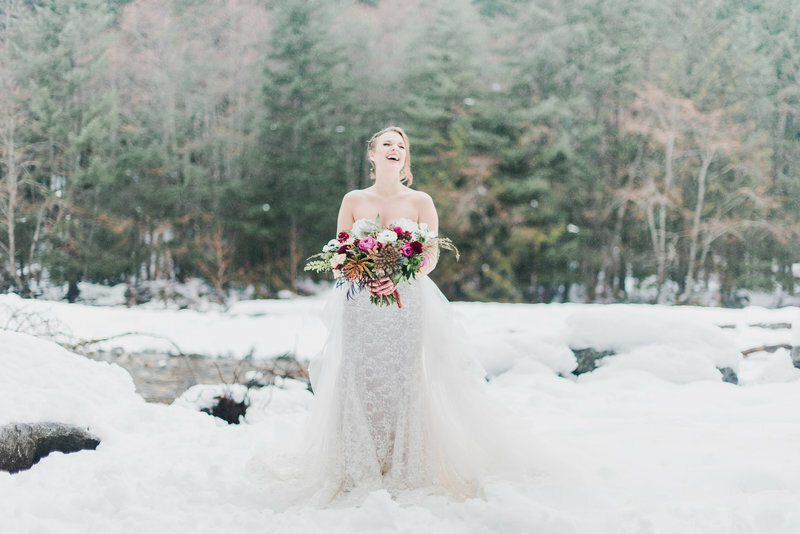 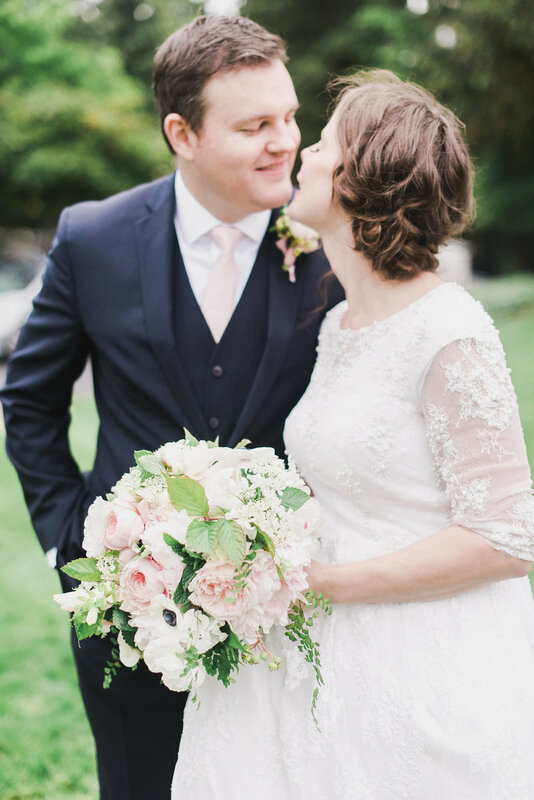 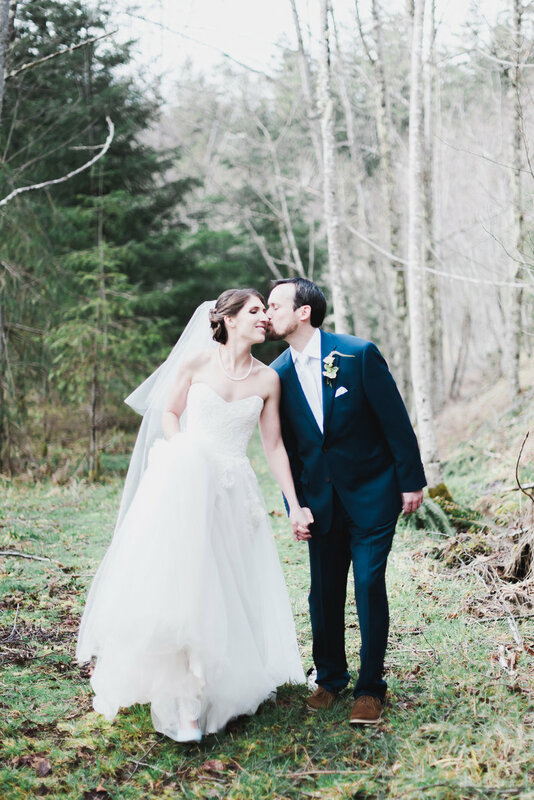 When I found wedding photography, I found my vocation — I've been a wedding photographer now for over 9 years; I currently divide my time between the PNW and West Virginia, but I am available for your wedding day anywhere in the world—No distance is too far! 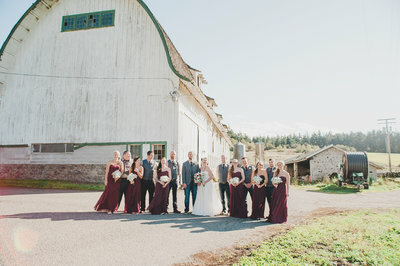 I love what I do, and I treat every wedding as if it were my own. 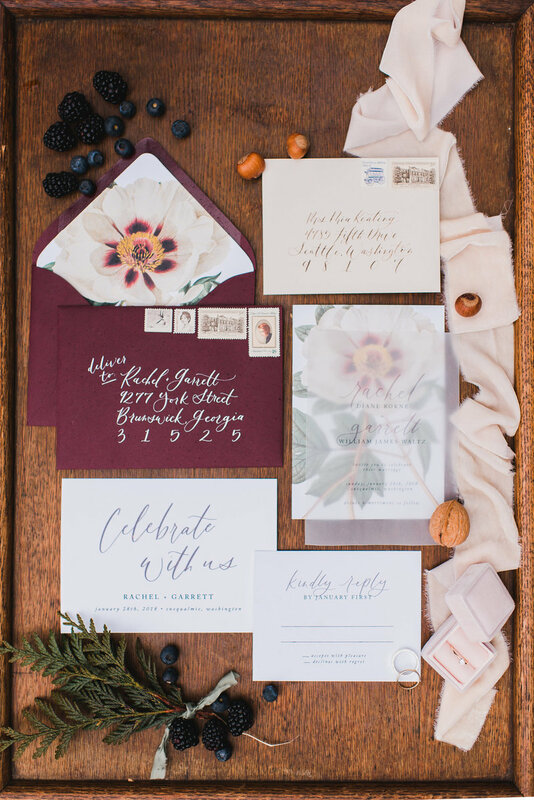 I'm so excited to hear from you and learn more about your special day! 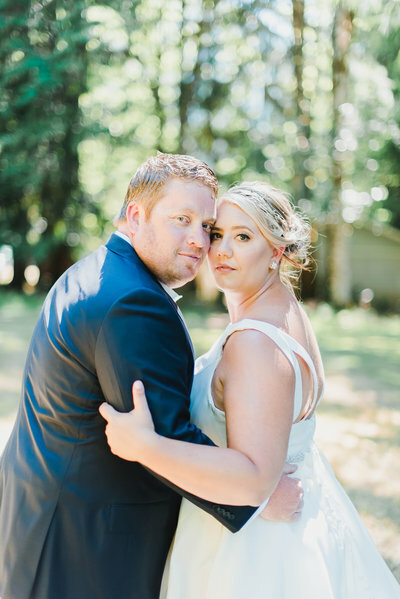 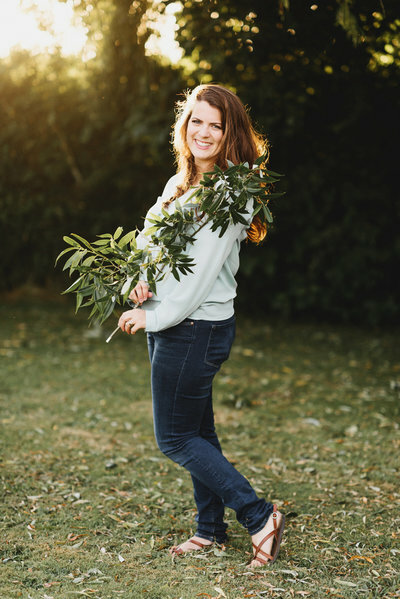 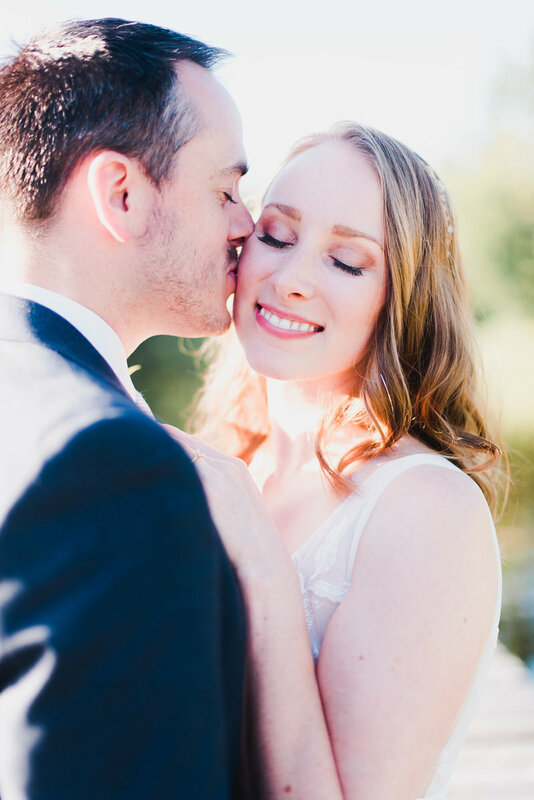 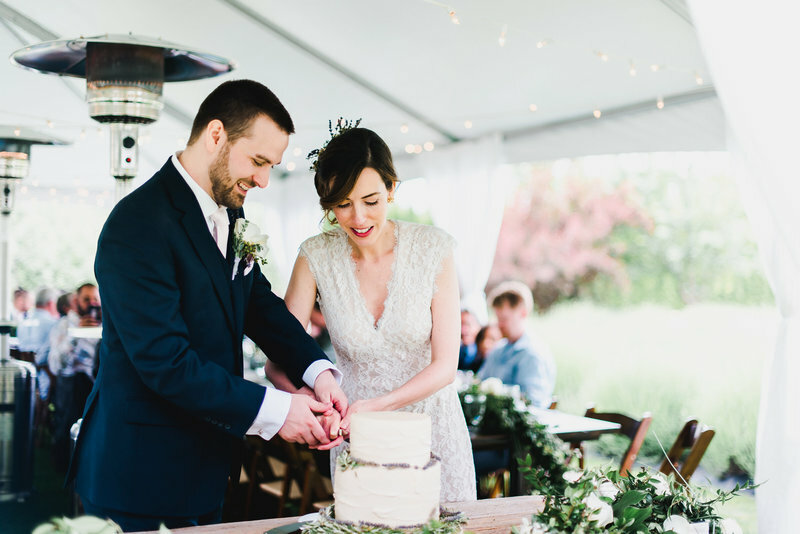 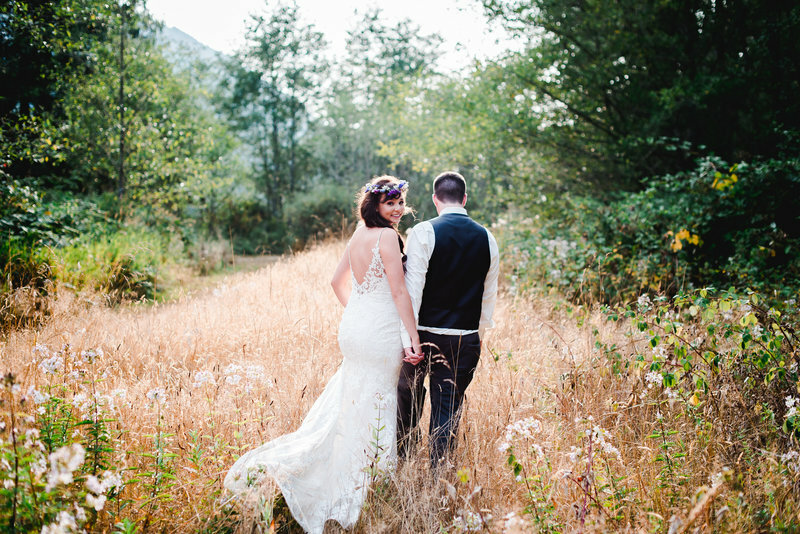 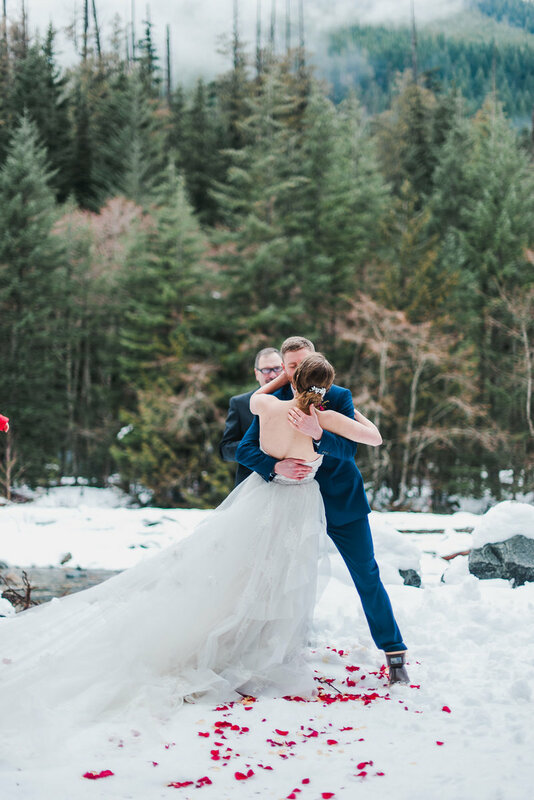 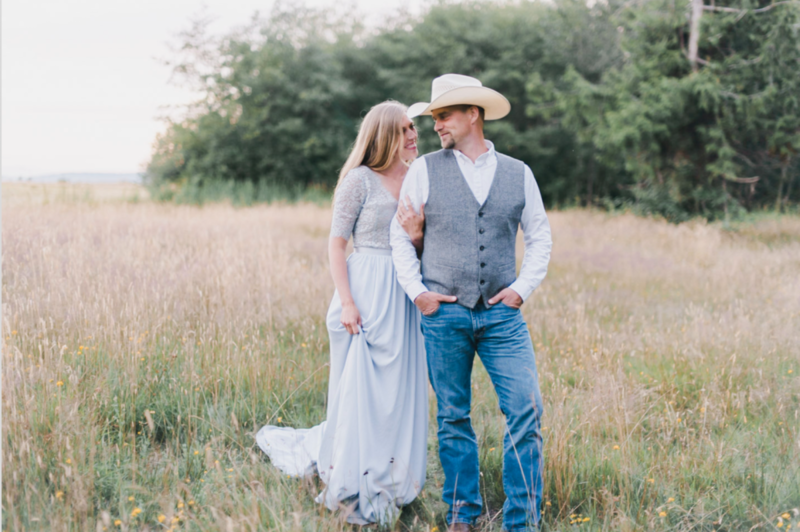 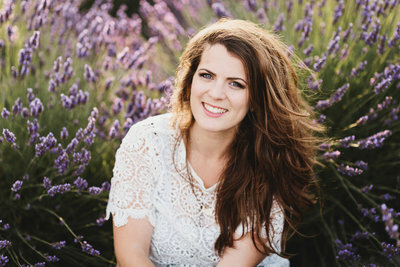 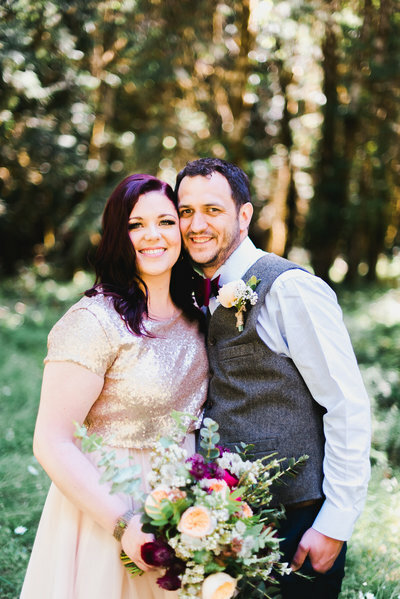 I know you have a lot of options when it comes to Olympic Peninsula wedding photographers, and so I very much appreciate you taking time to consider my business, Adrien Craven Photography. 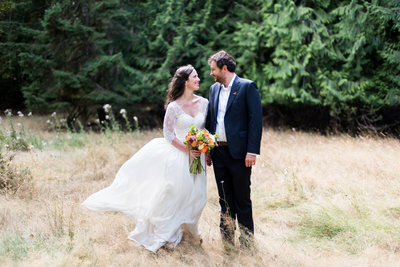 As an Olympic Peninsula, Olympic National Park, Seattle, and San Juan Islands wedding photographer & destination wedding photographer, I truly am incredibly grateful to the clients that invite me to document their love stories! 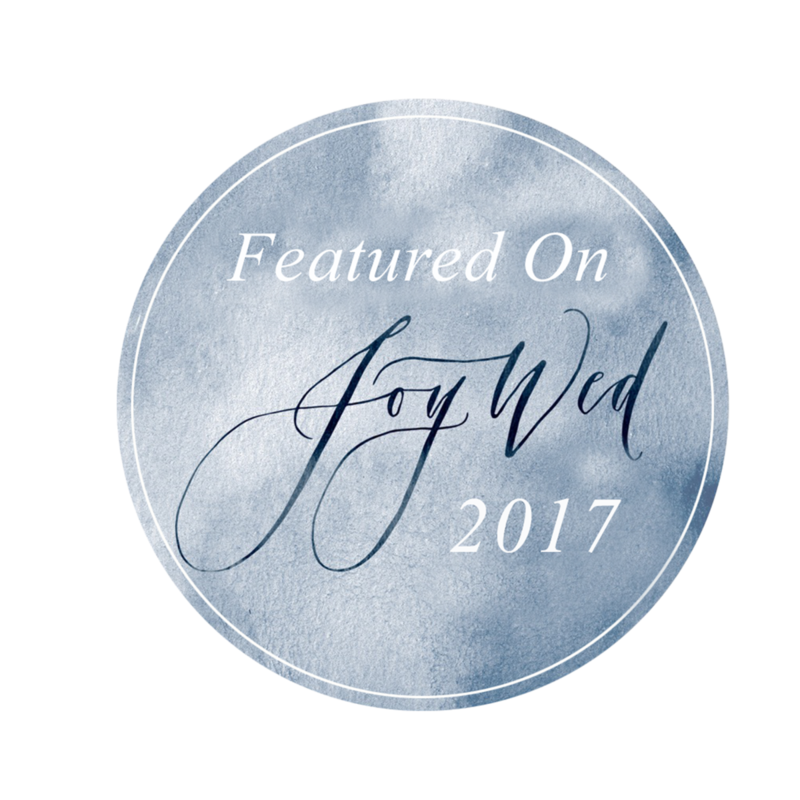 I am excited to hear from you! 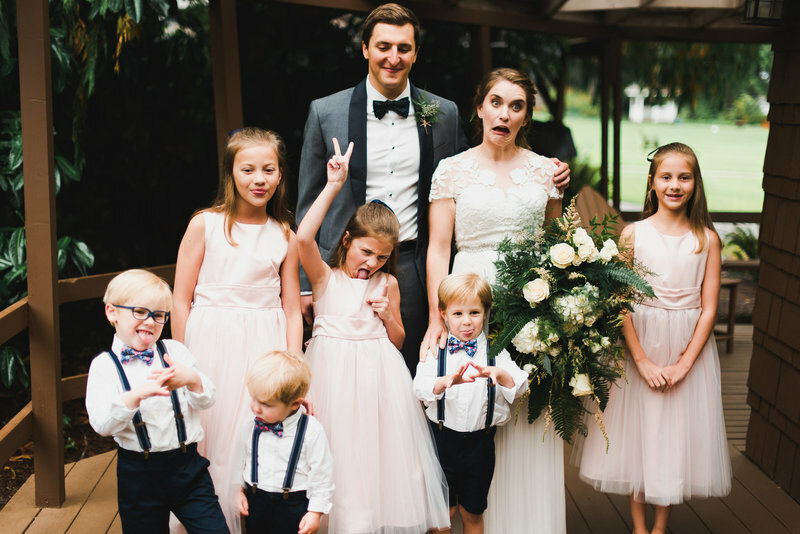 Small humans who are really in charge around here, Let's be honest!! 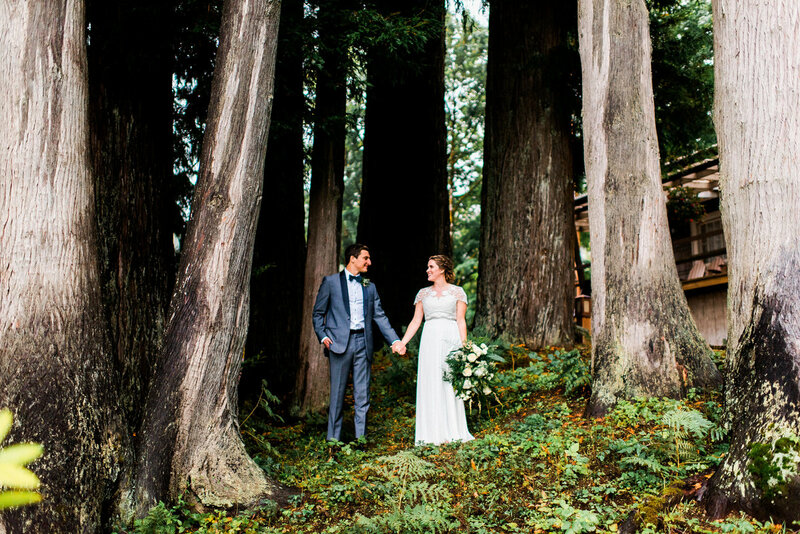 As a Washington State Photographer, I serve Seattle, Western Washington, the Olympic Peninsula, The San Juan and Puget Sound Islands, the Kitsap Peninsula, Bainbridge Island, Whidbey Island, Vashon Island, Snohomish, Bellingham, Tacoma, Olympia, Seabrook, North Cascades National Park, Mount Rainier National Park, Woodinville, Gig Harbor, Suncadia, Eastern Washington, and others! 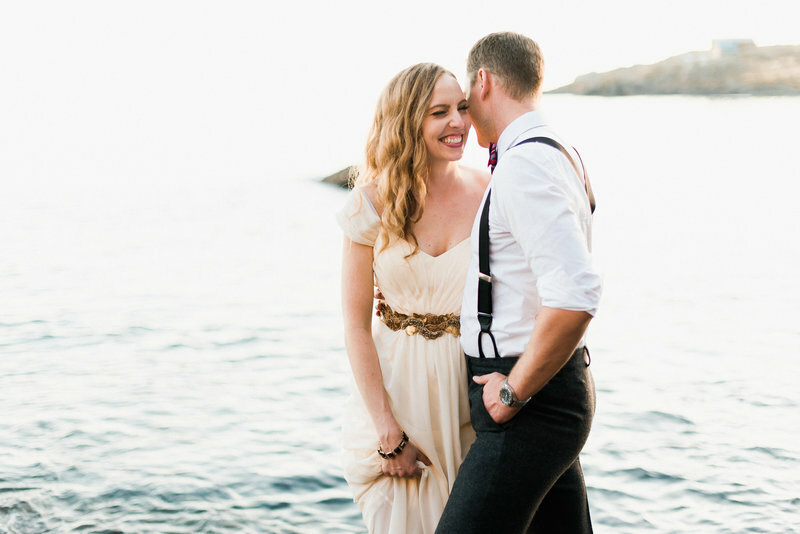 I'd be thrilled to travel to you—send me a message and see if your date is open on my calendar! 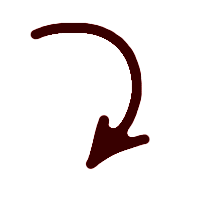 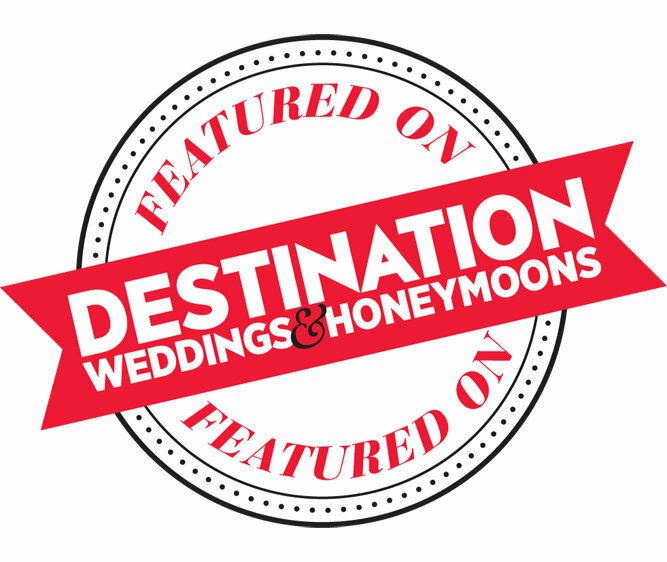 Now serving Virginia, West Virginia, and Appalachia as well! 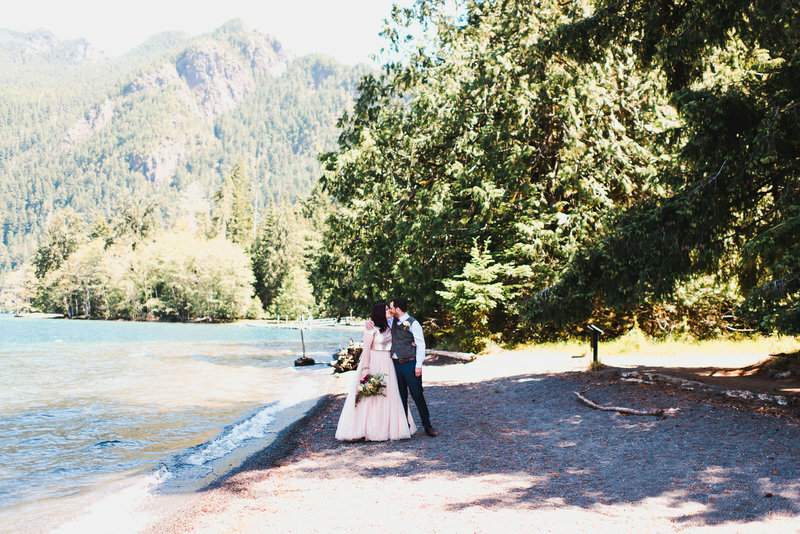 As a native of the Olympic Peninsula, Olympic National Park holds a special place in my heart. 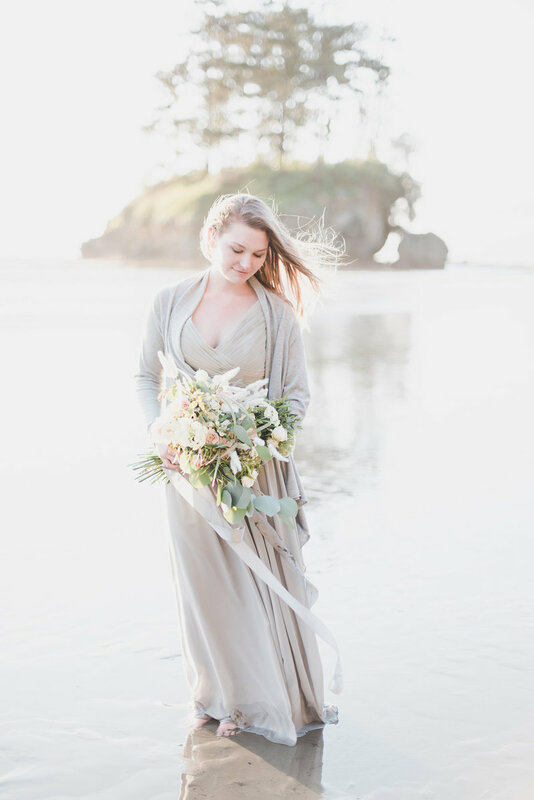 Part of my soul exists in perpetuity on the rocky coast between Kalaloch, Ruby, and Rialto Beaches. 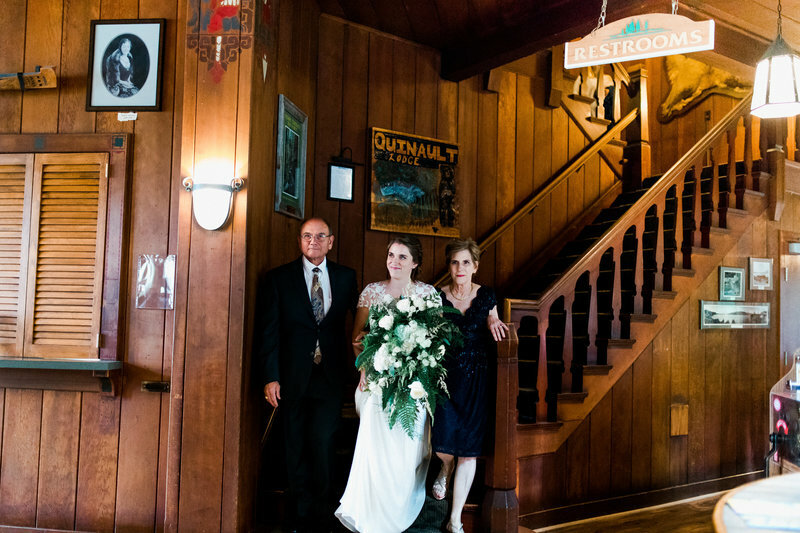 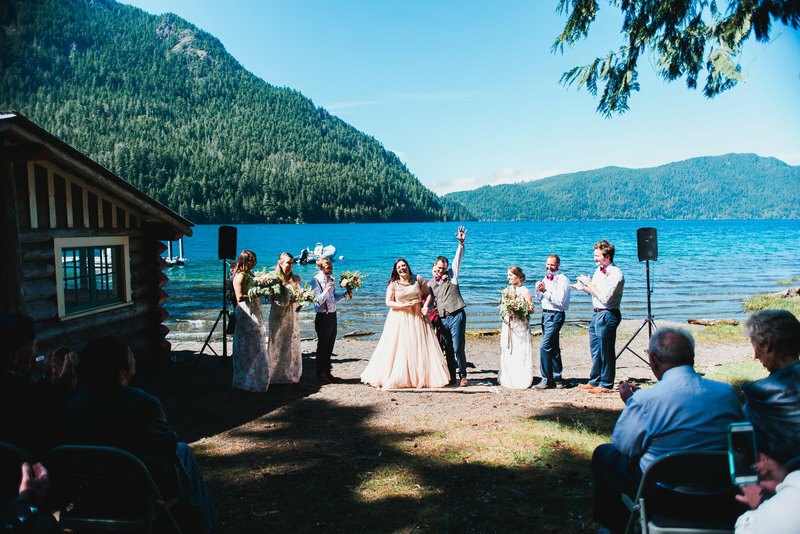 A few of my fave wedding locations are Lake Crescent Lodge, NatureBridge at Lake Crescent, Camp David Jr. on Lake Crescent, Salt Creek State Park, Hurricane Ridge, Lake Quinault Lodge, Cape Flattery, & Second Beach at La Push. 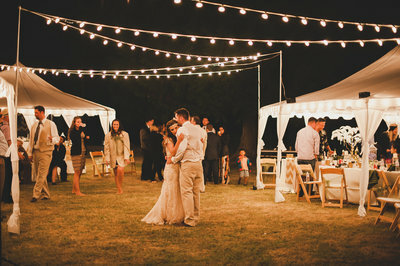 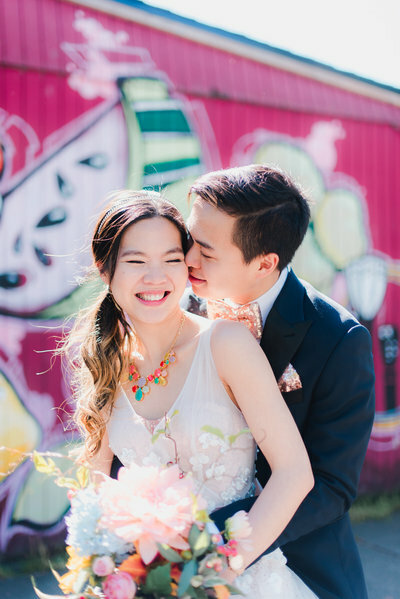 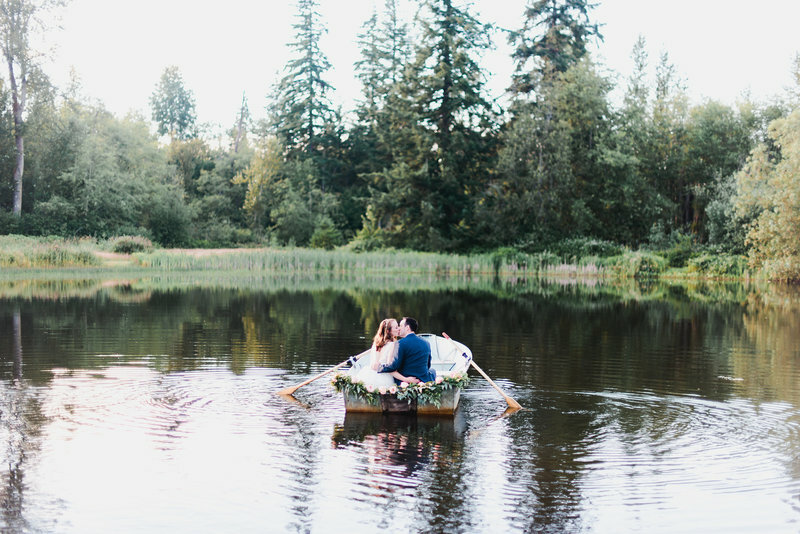 Are you planning an ONP wedding? 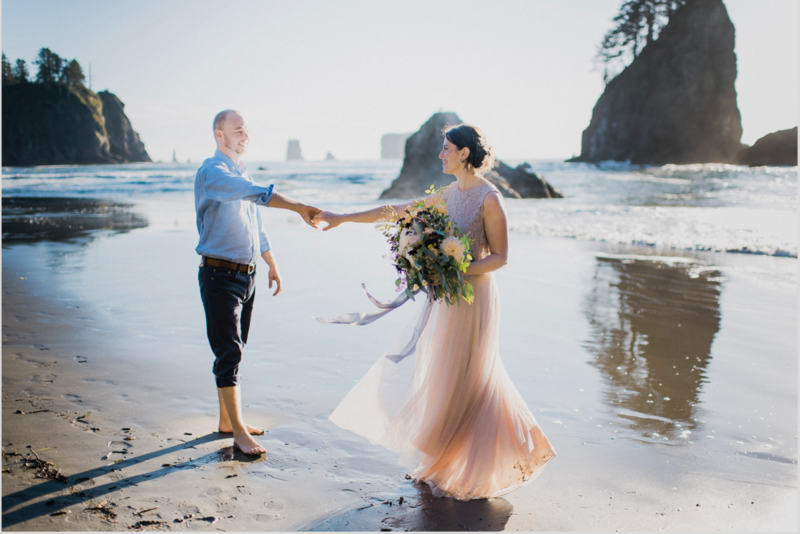 After nine+ years photographing weddings and elopements in and around Olympic National Park, I'm more than happy to weigh in on choosing the perfect location for you! 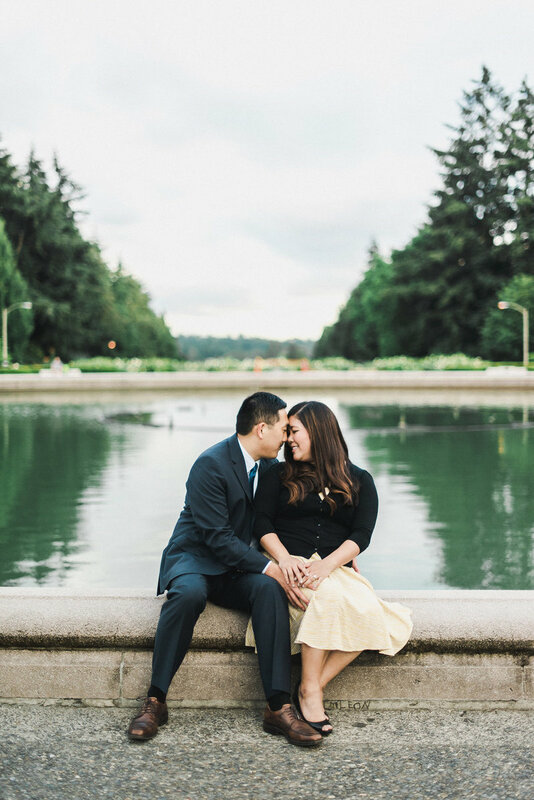 I love when I have the chance to work in the Seattle area —Seattle is an amazing location for historical, urban, and cultural venues that retain a connection to the PNW outdoors. 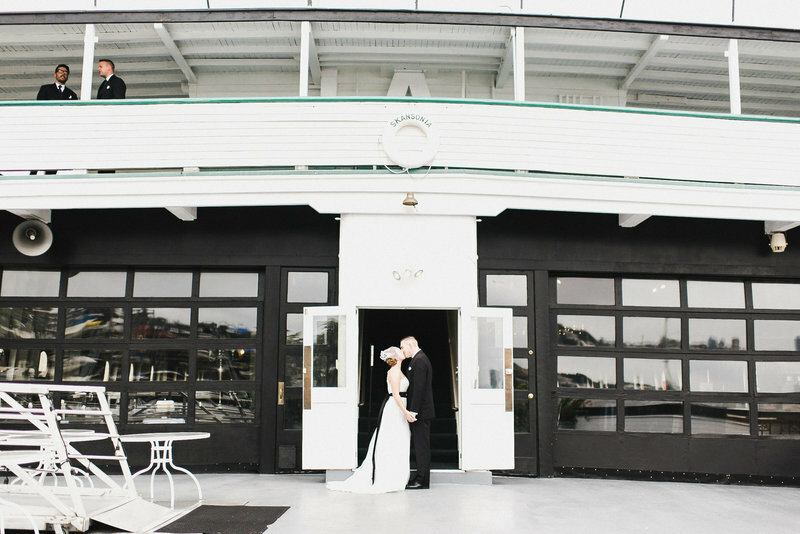 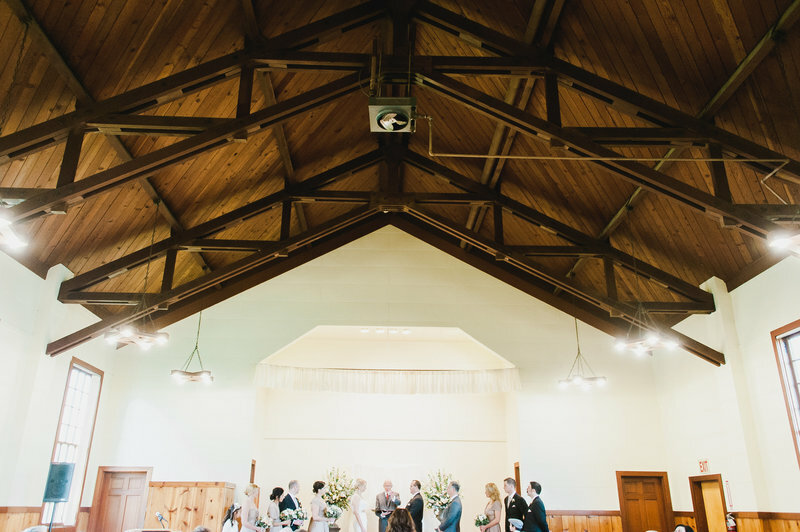 A couple of my fave Seattle venues include Melrose Market, Within SODO, Georgetown Ballroom, The Great Hall at Greenlake, the Admiral's House in West Seattle, The Hall at Fauntleroy, & SODO Park. 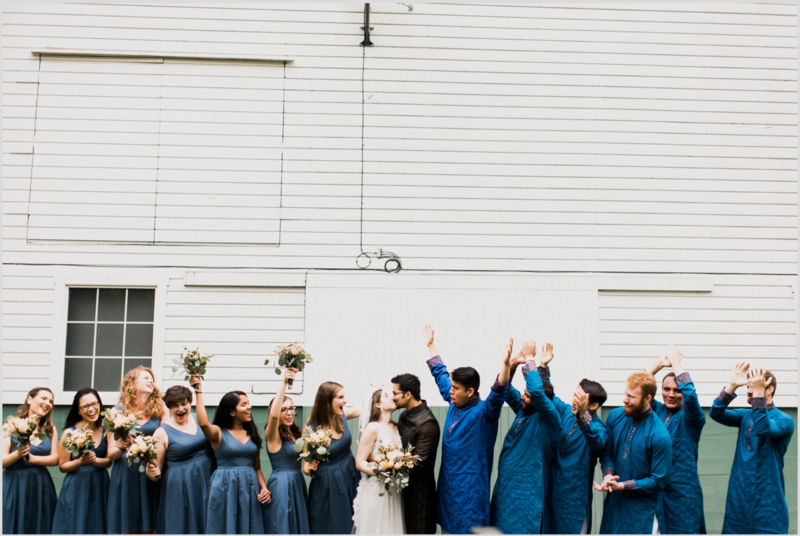 I'm drawn to the fascinating history and culture of the region—I adore the city of Seattle and its quirky residents & culture. 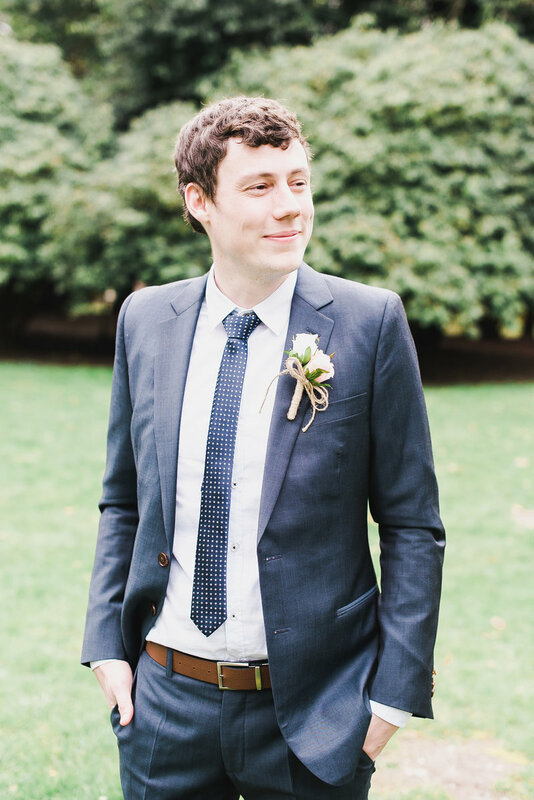 If you love Seattle as much as I do, we might be a great fit! 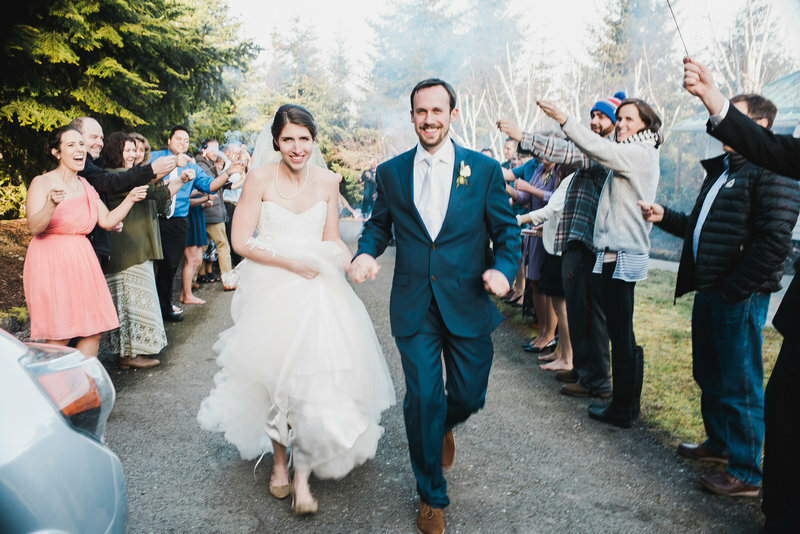 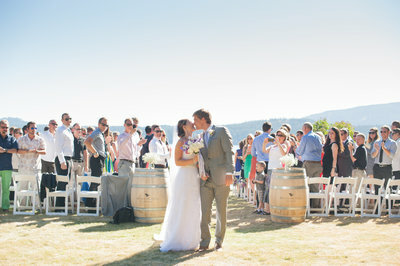 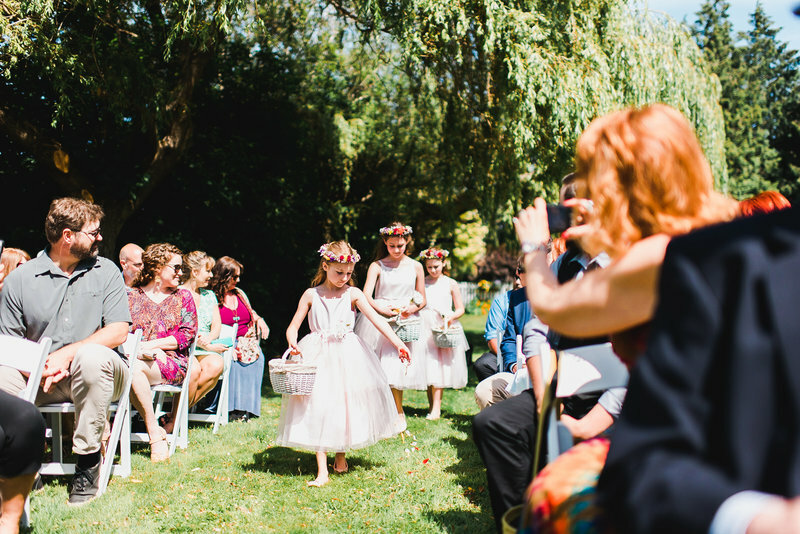 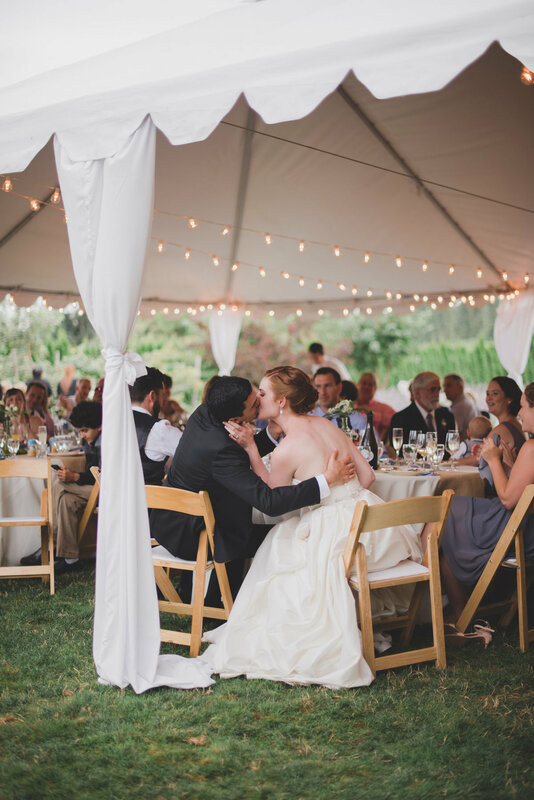 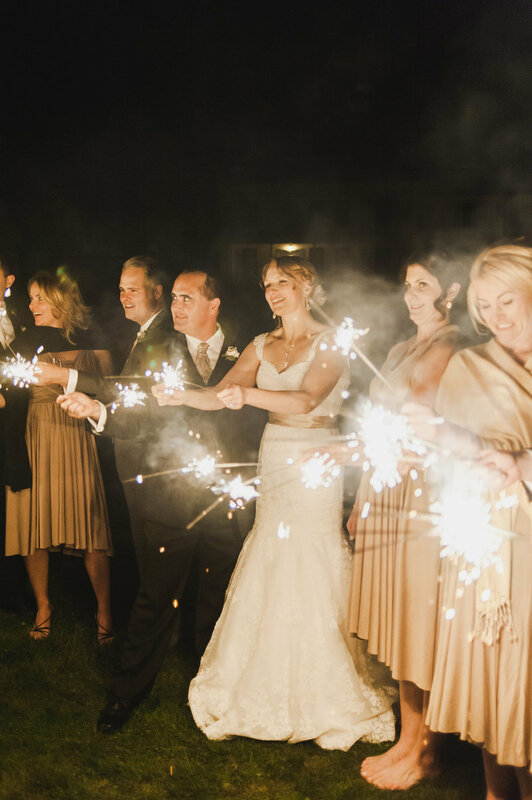 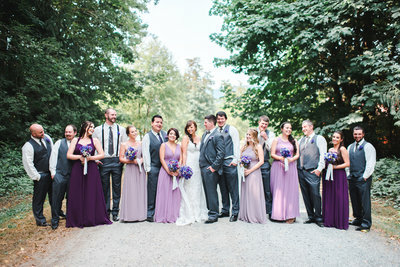 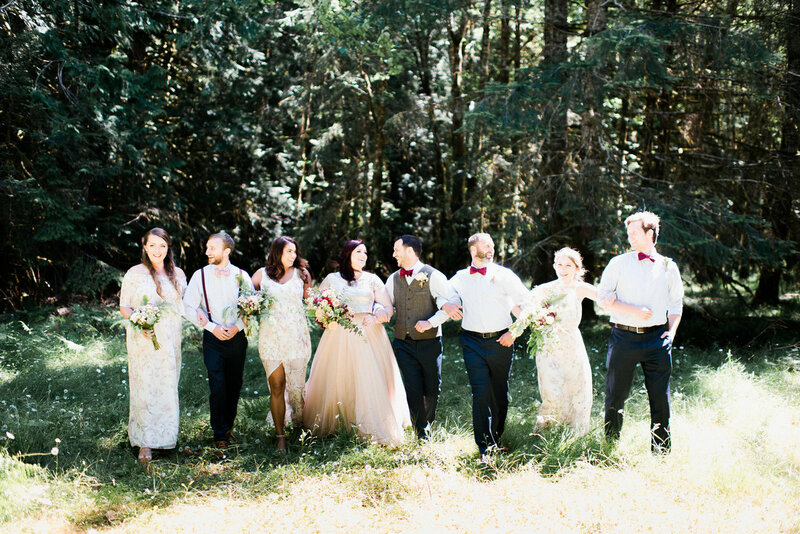 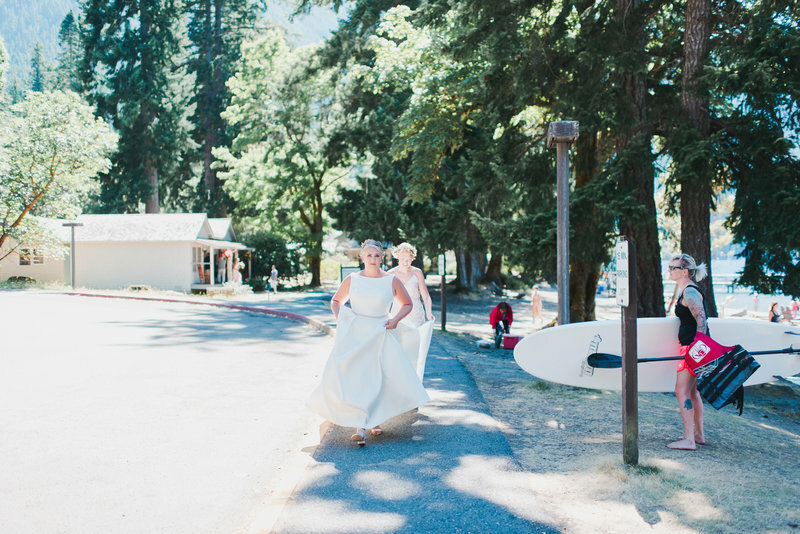 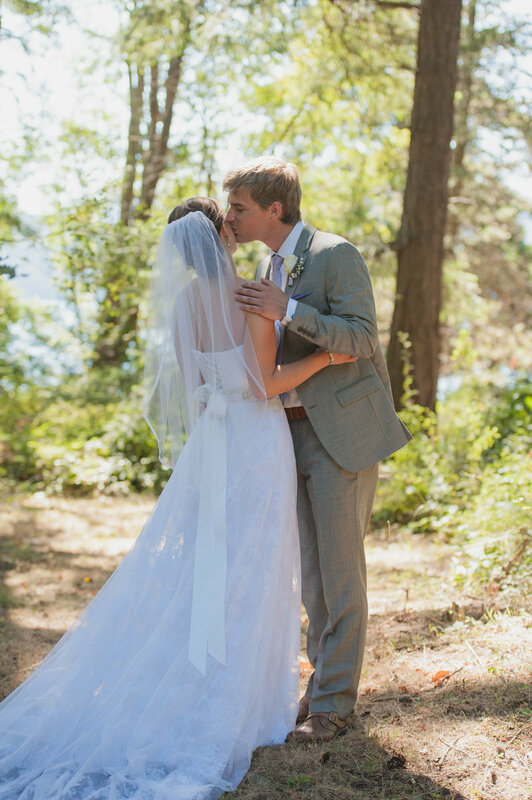 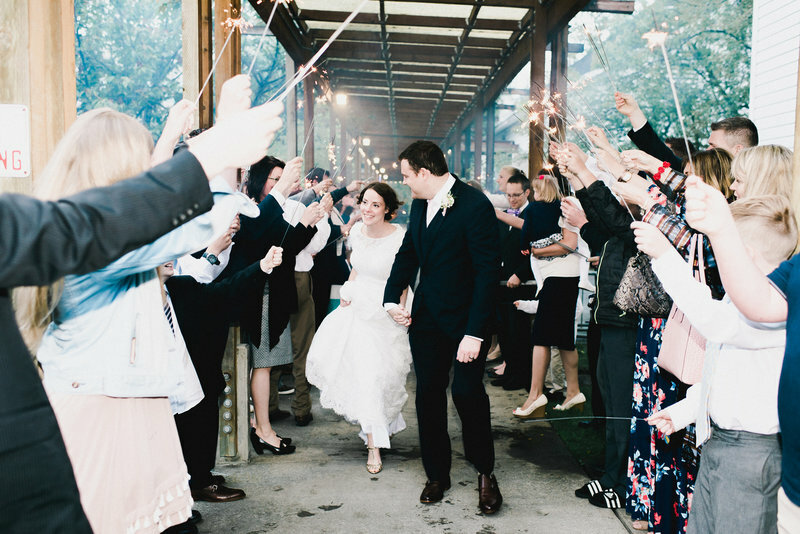 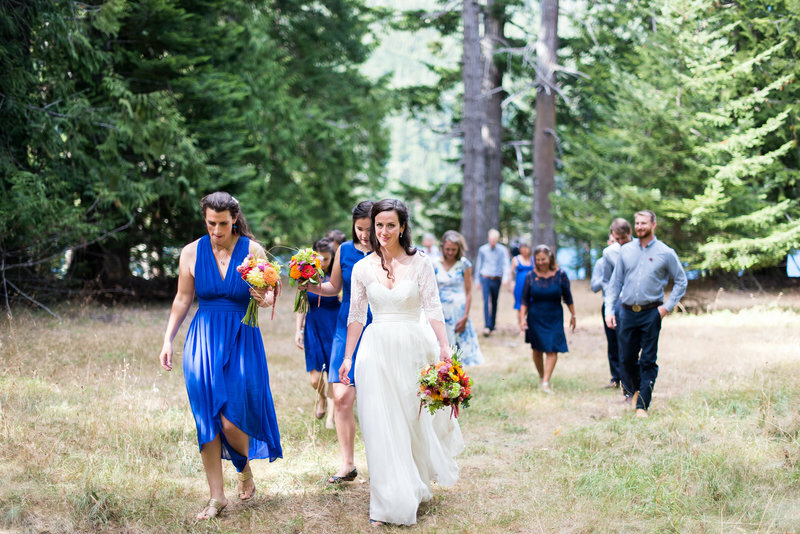 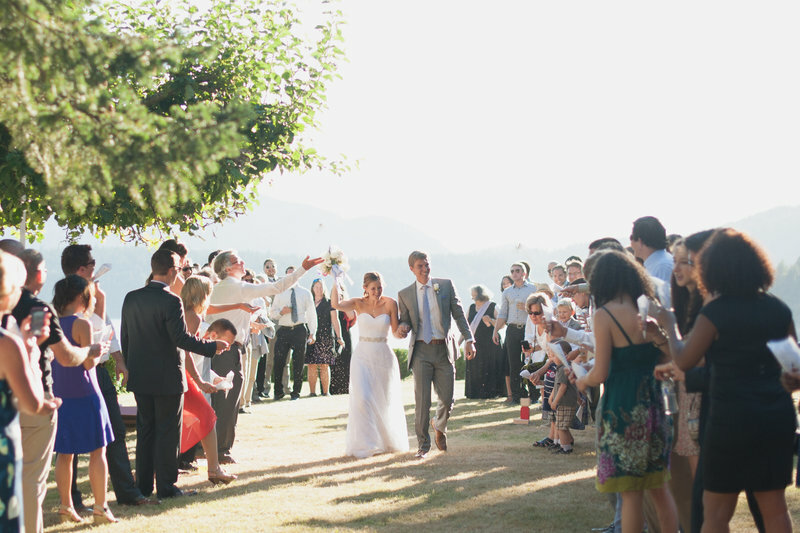 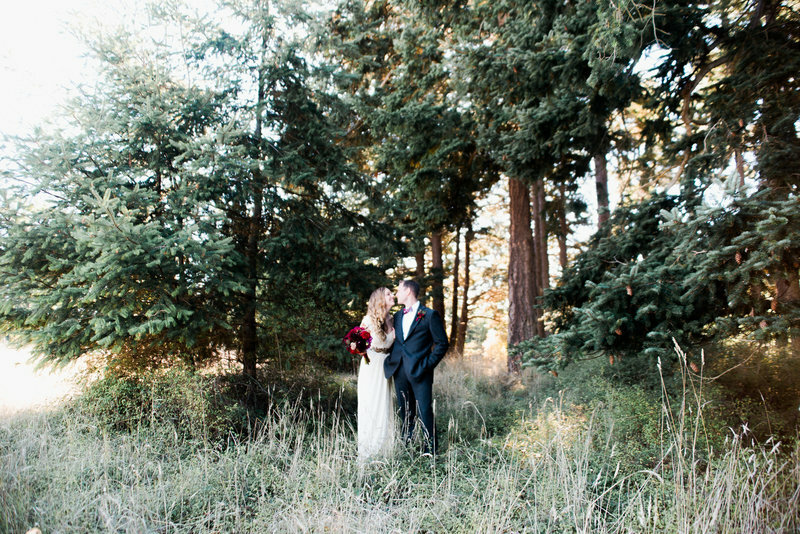 If there's anything better than an Olympic National Park wedding, it might be a San Juan Islands wedding. 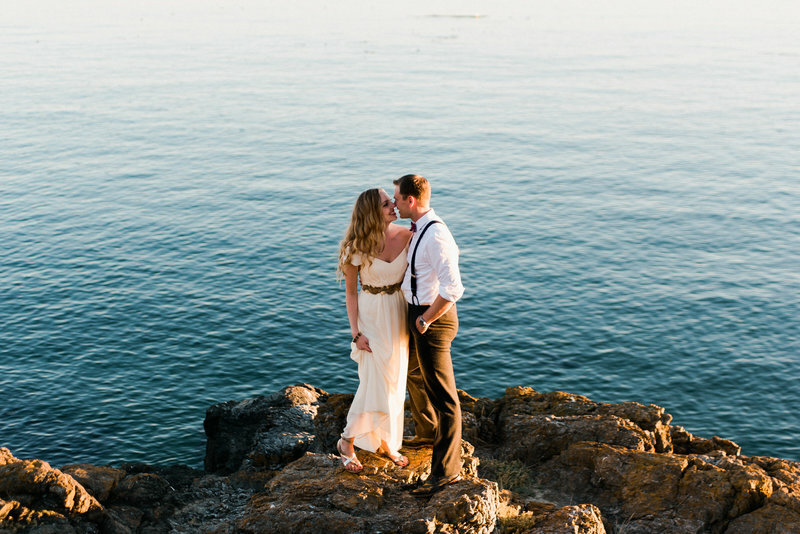 San Juan, Orcas, and Lopez islands have a unique magic found nowhere else in the world. 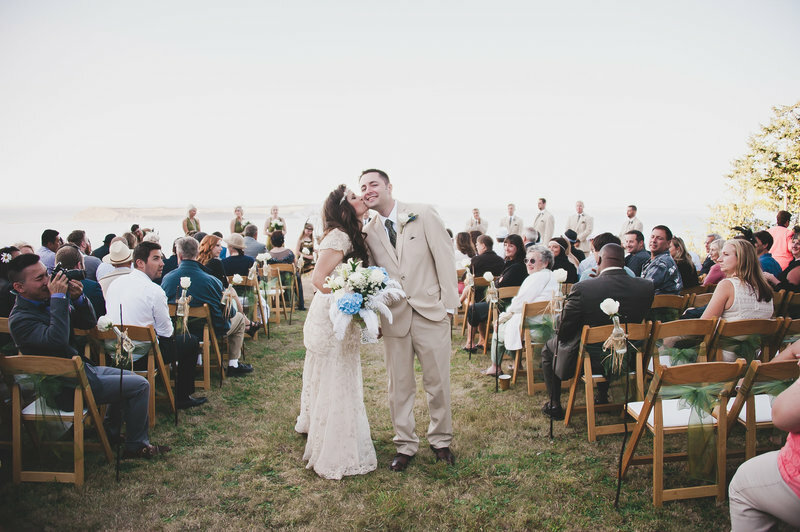 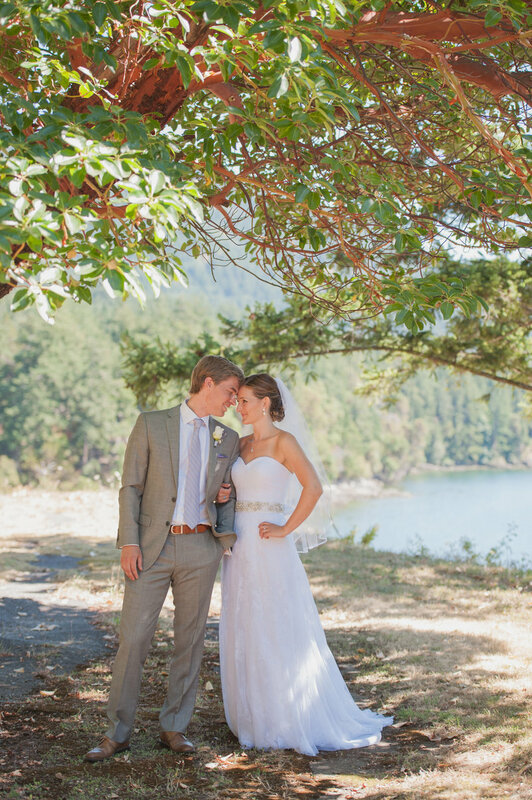 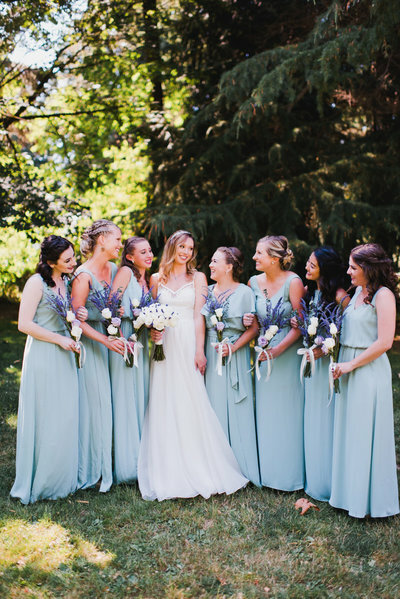 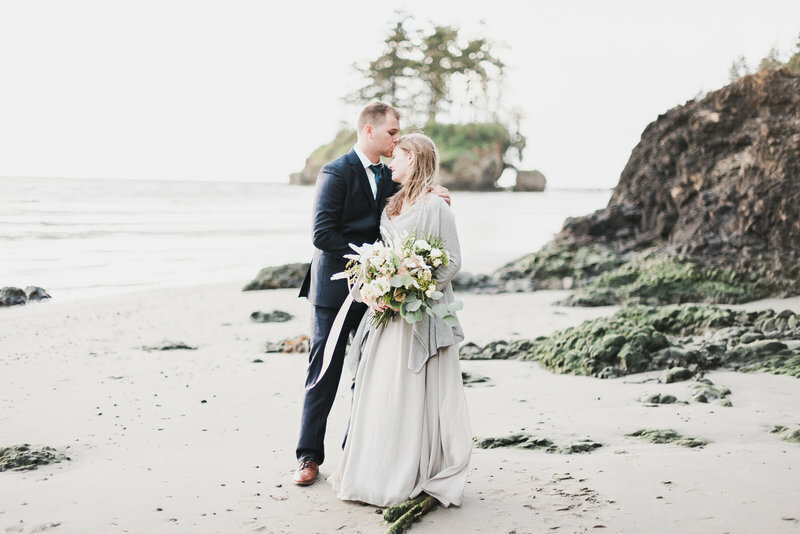 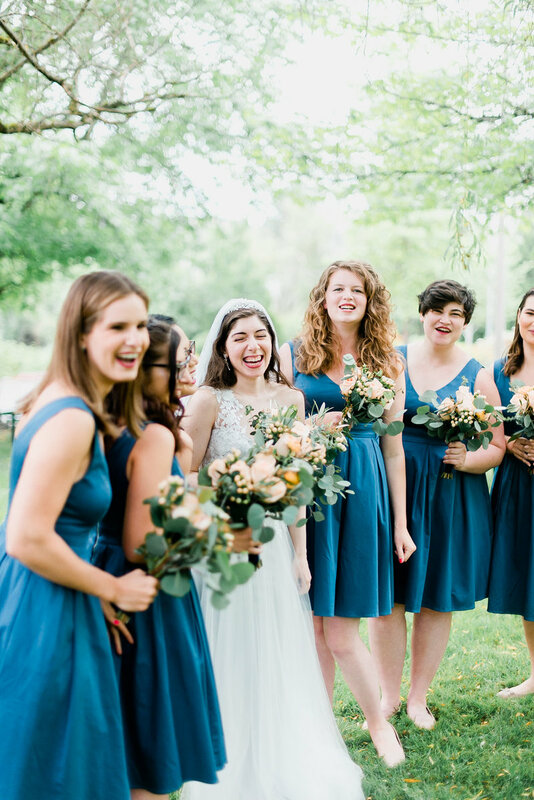 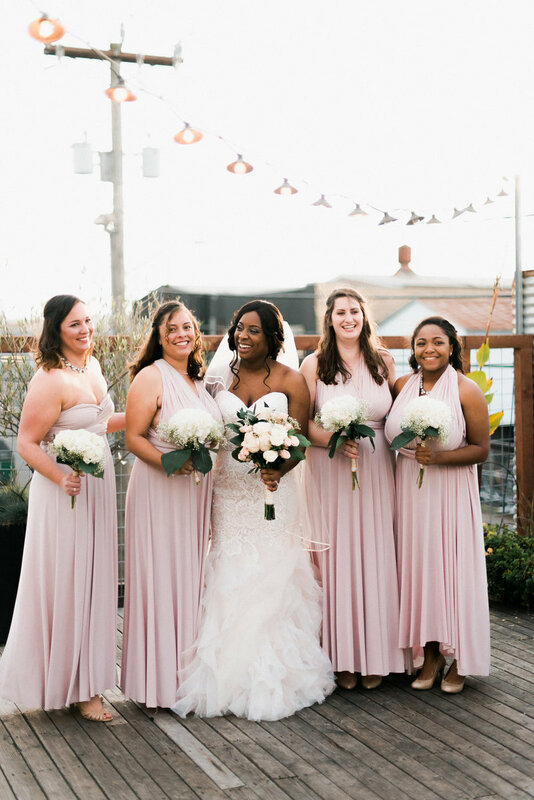 With a temperate climate, ample sun, and rocky tidal beaches, the San Juans provide a spectacular natural backdrop for a wedding focused on the beauty of the coastal PNW and the small town charm of island life. 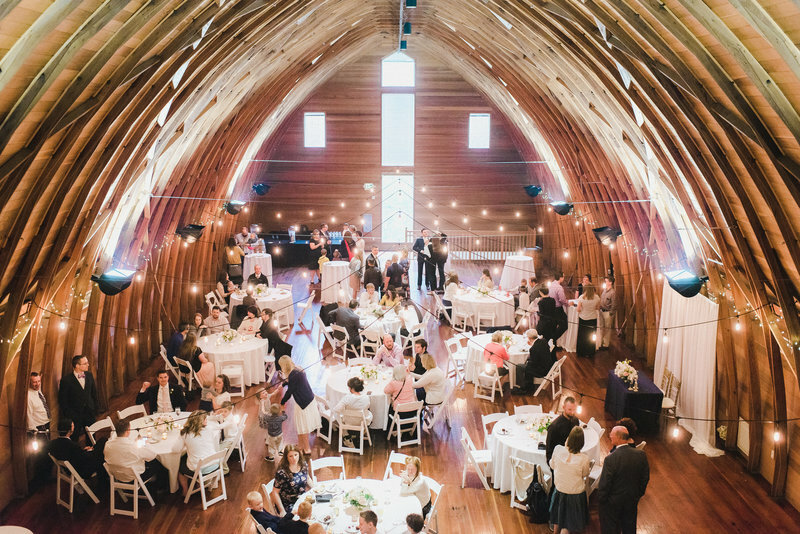 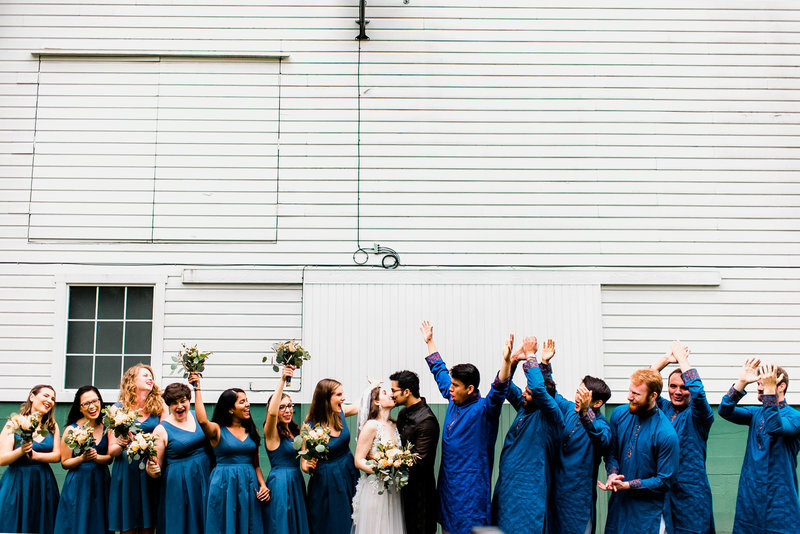 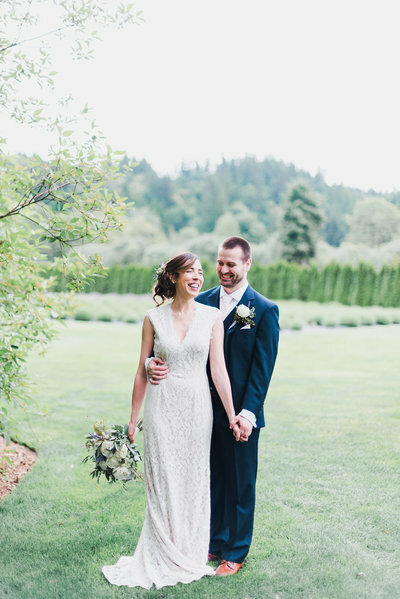 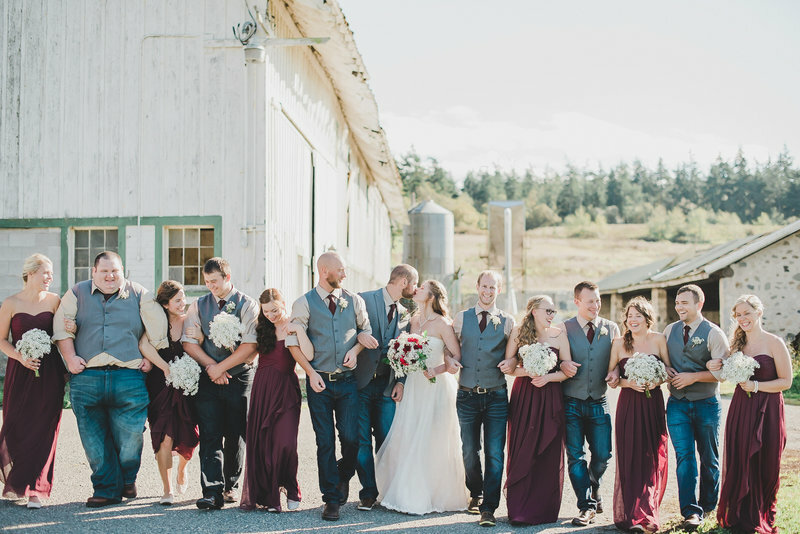 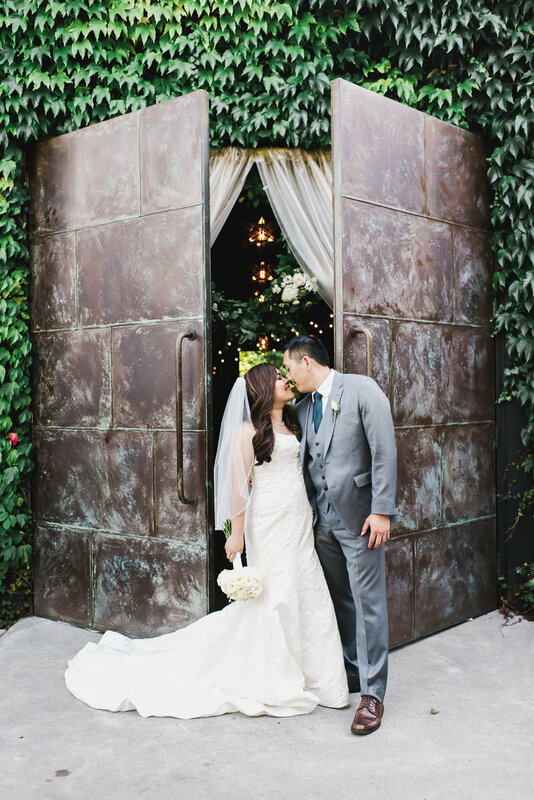 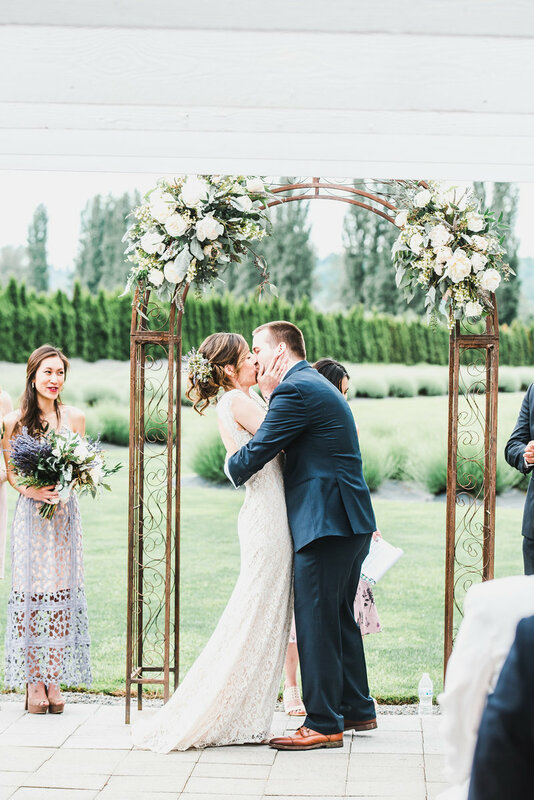 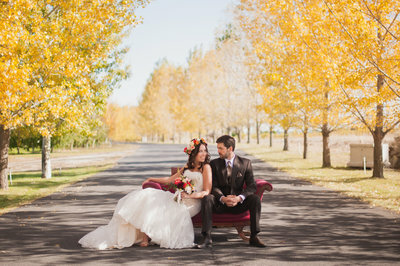 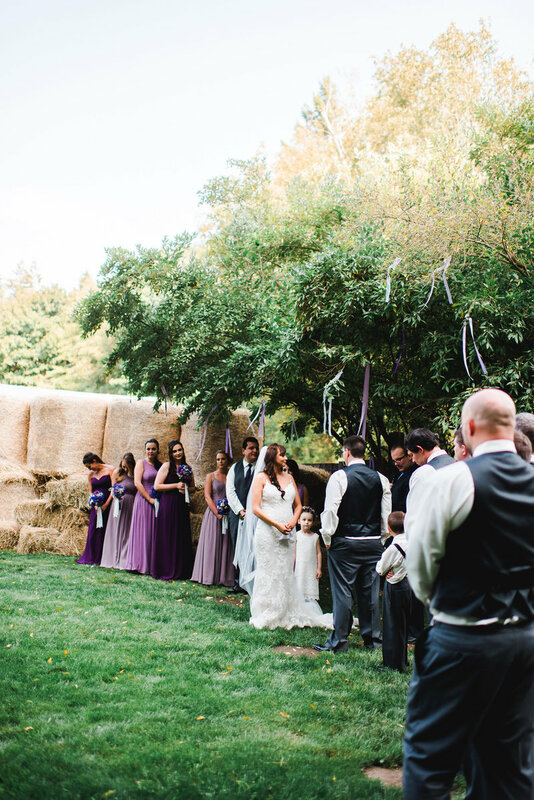 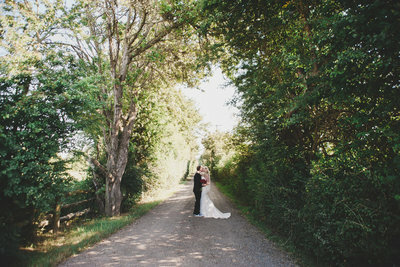 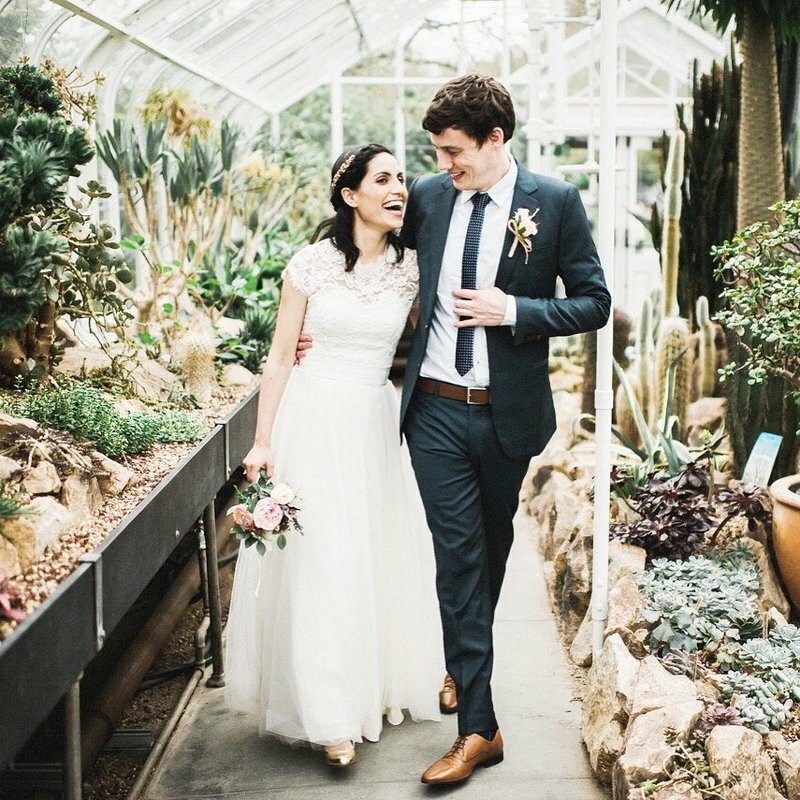 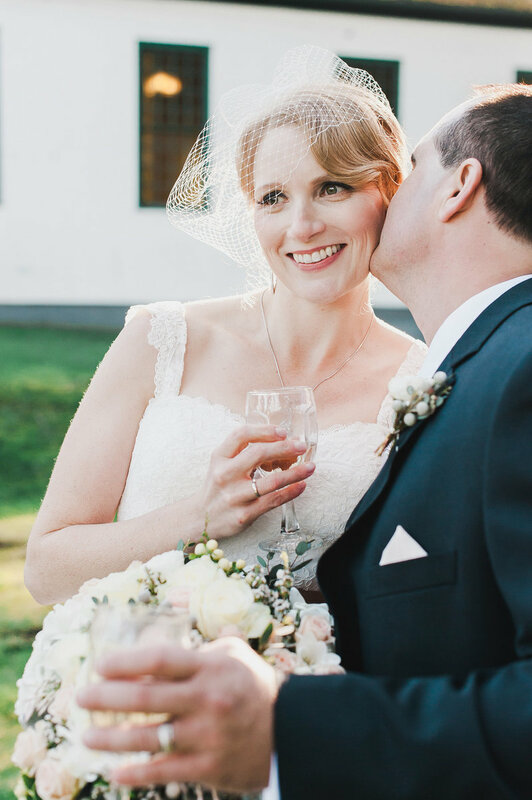 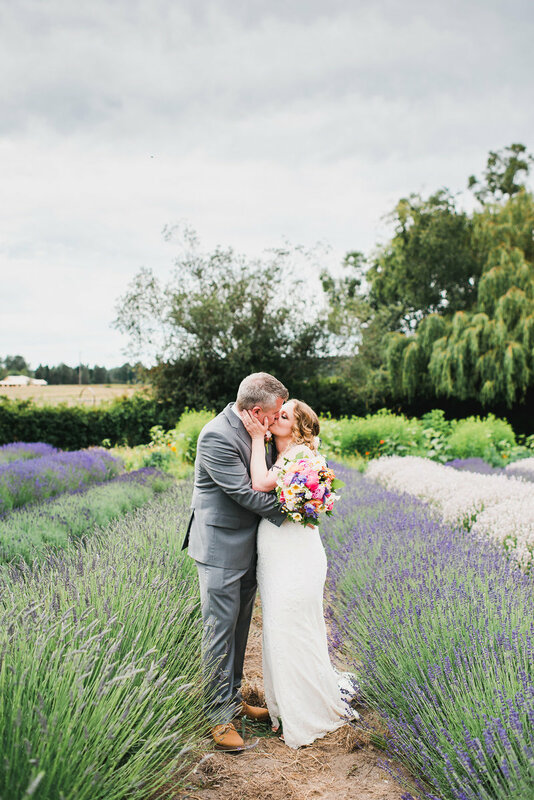 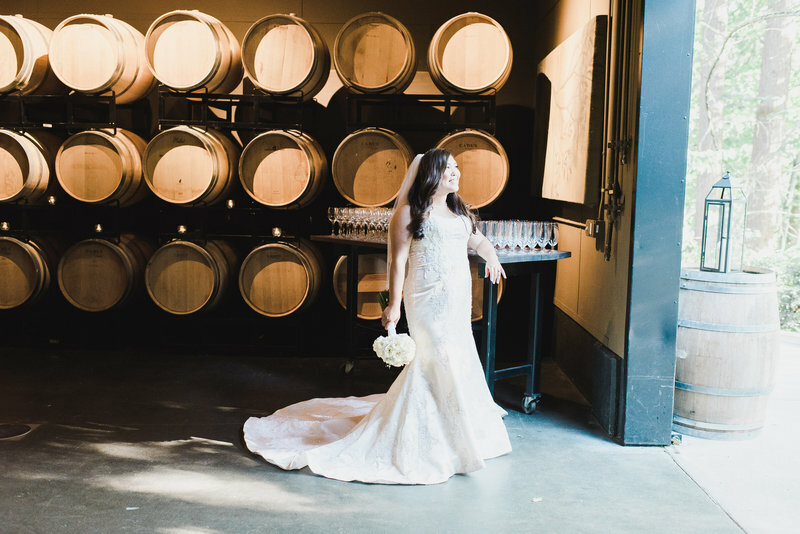 Convenient to Seattle, and yet lush with Pacific Northwest beauty, set against the backdrop of the Cascades and full of small-town farm charm, both Snohomish and Woodinville feature dozens of charming wedding venues in wineries, historic barns, and gardens. 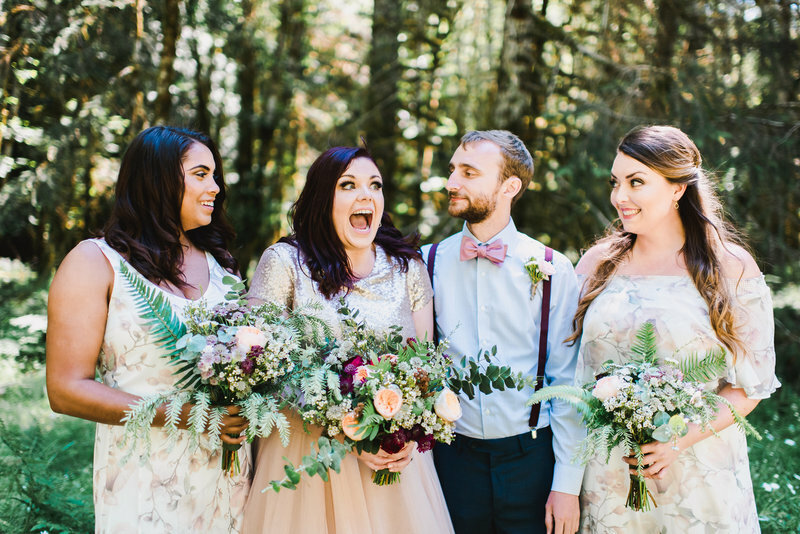 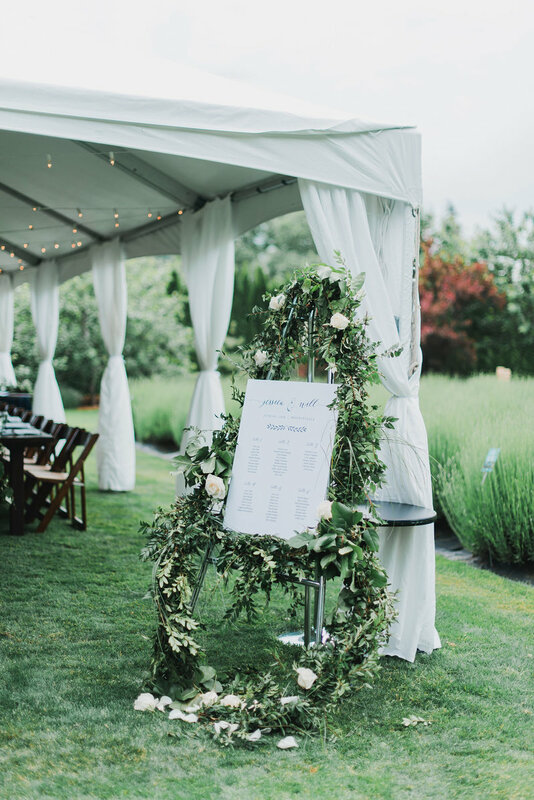 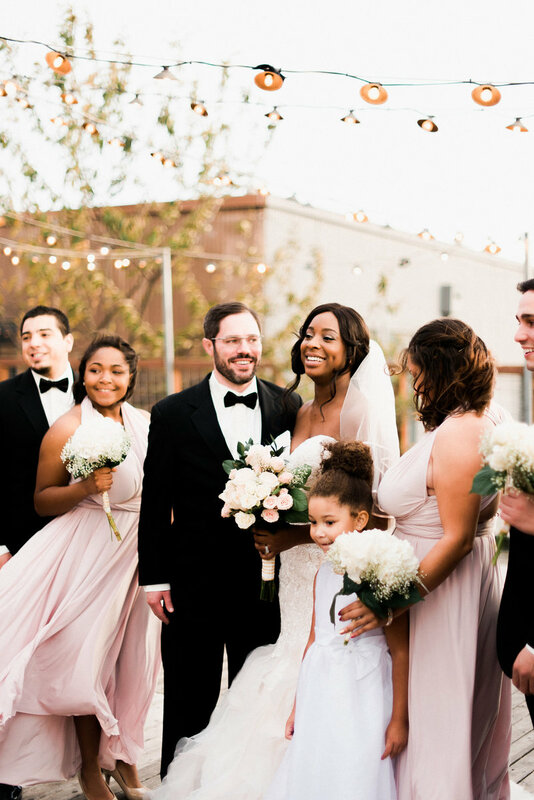 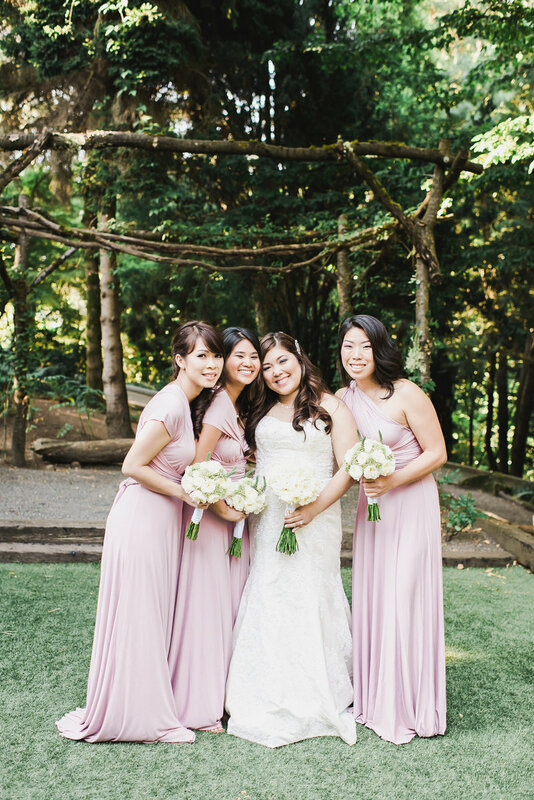 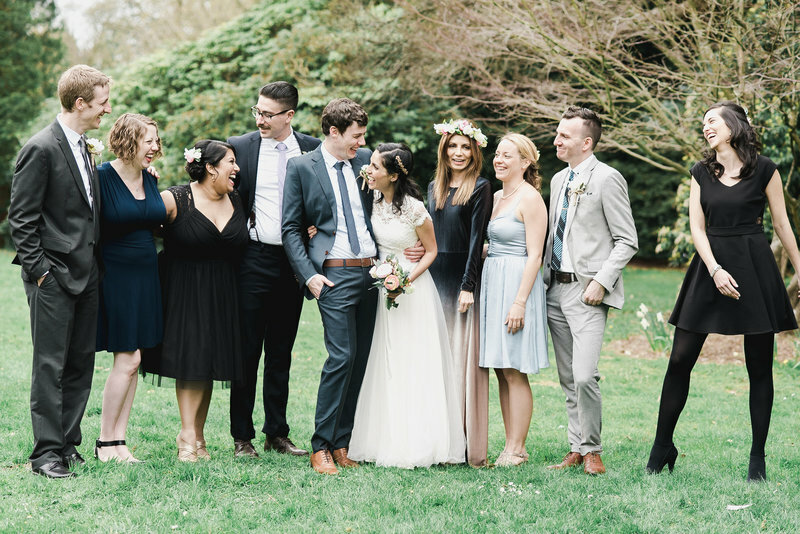 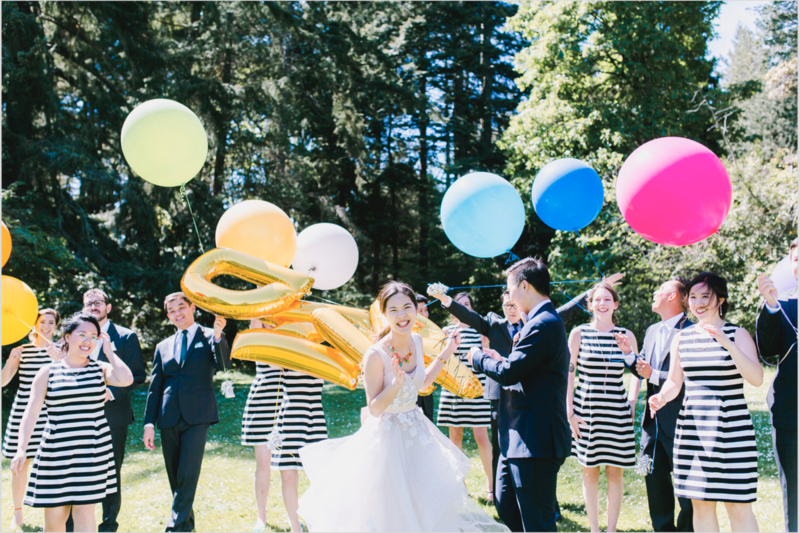 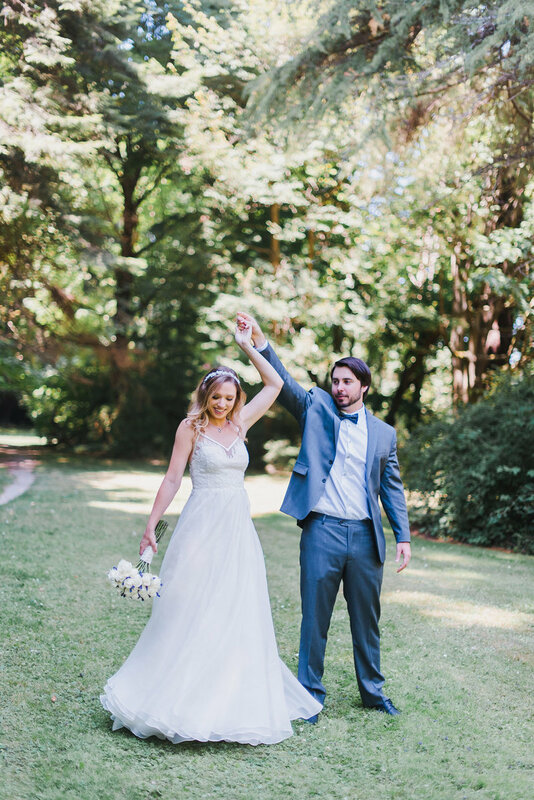 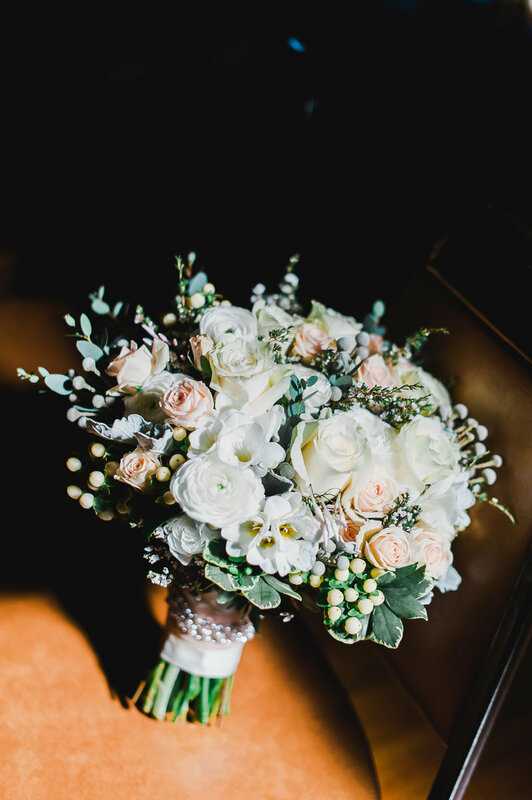 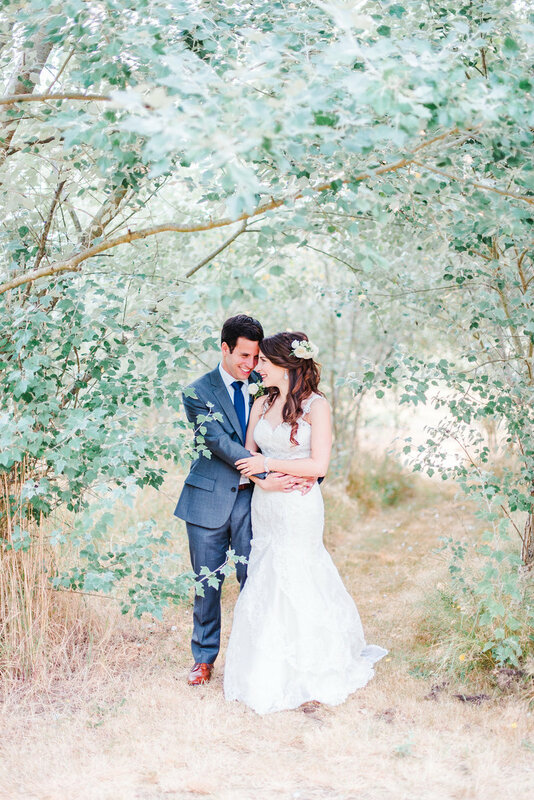 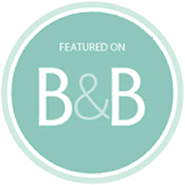 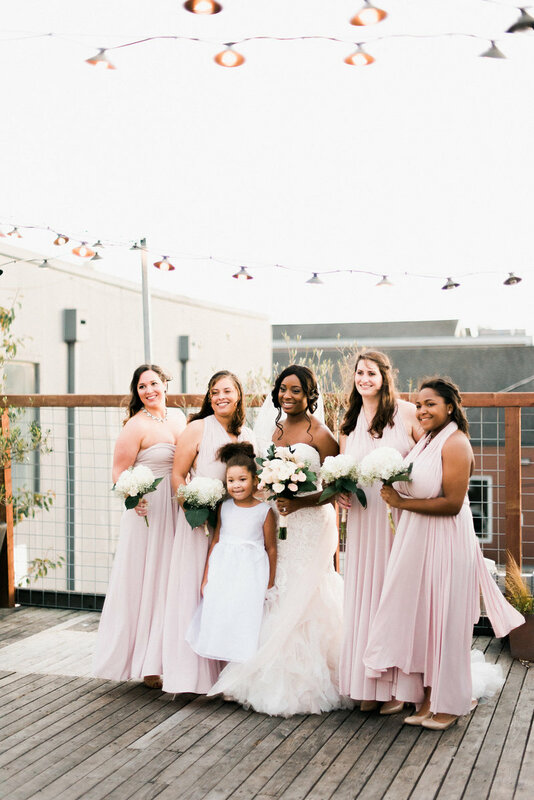 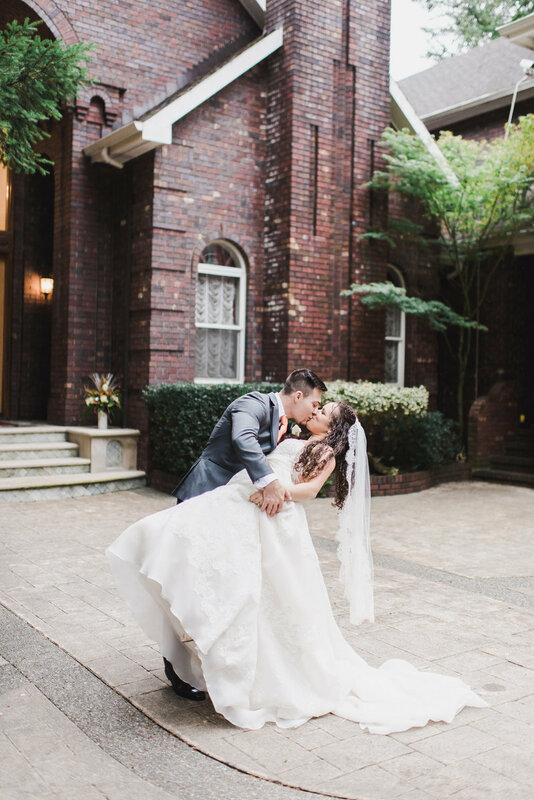 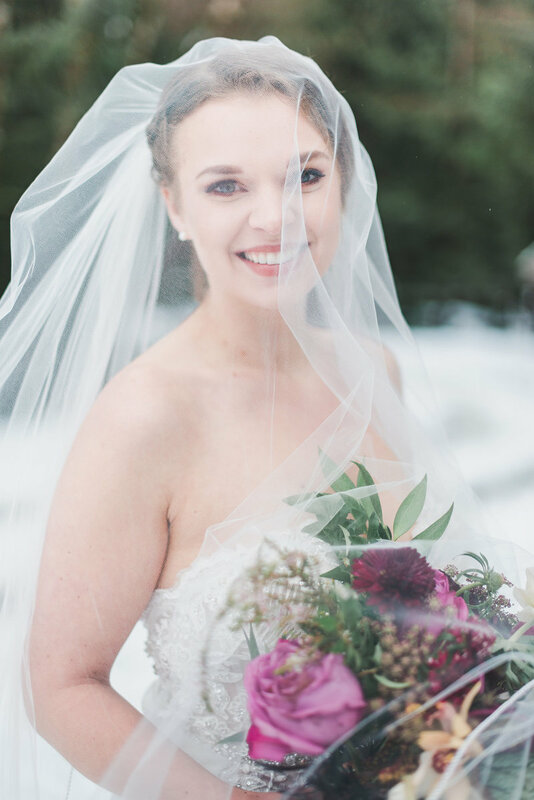 A Snohomish or Woodinville wedding will put the spotlight on the natural beauty of the PNW while retaining the convenience of the nearby city of Seattle and metropolitan vendors! 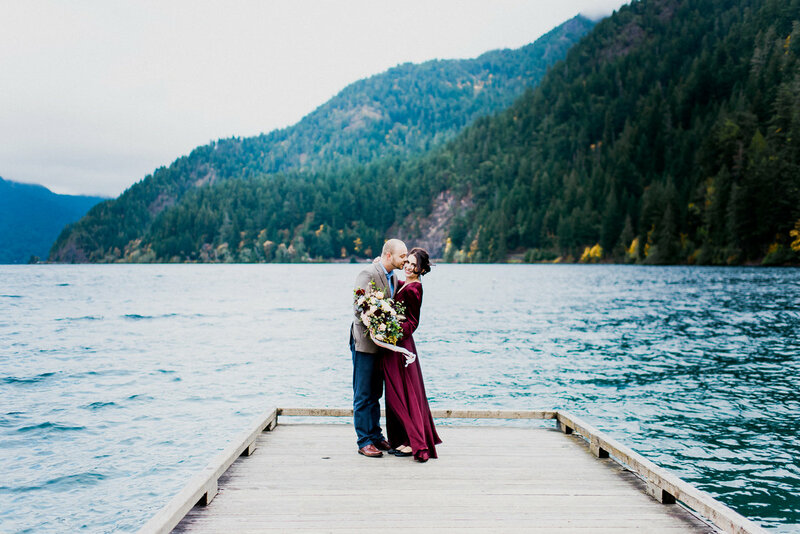 Sequim, Port Angeles, Port Townsend, & Forks are the main cities of the Olympic Peninsula, with miles upon miles of wilderness and countryside in between. 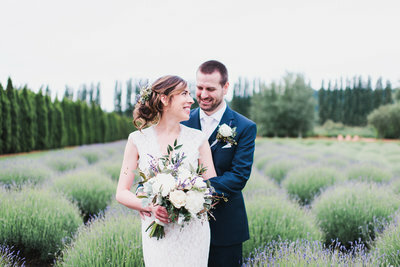 Sequim's lavender farms and Dungeness Valley offer drier conditions, while the rainy forests near Forks capture the epitome of Pacific Northwest atmosphere. 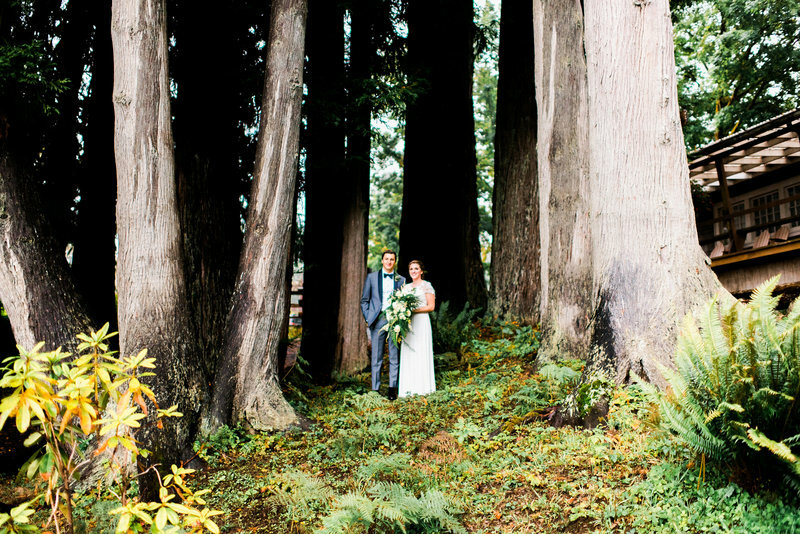 Port Angeles and Port Townsend offer a bit of history with turn-of-the-century architecture and a just a hint of city life. 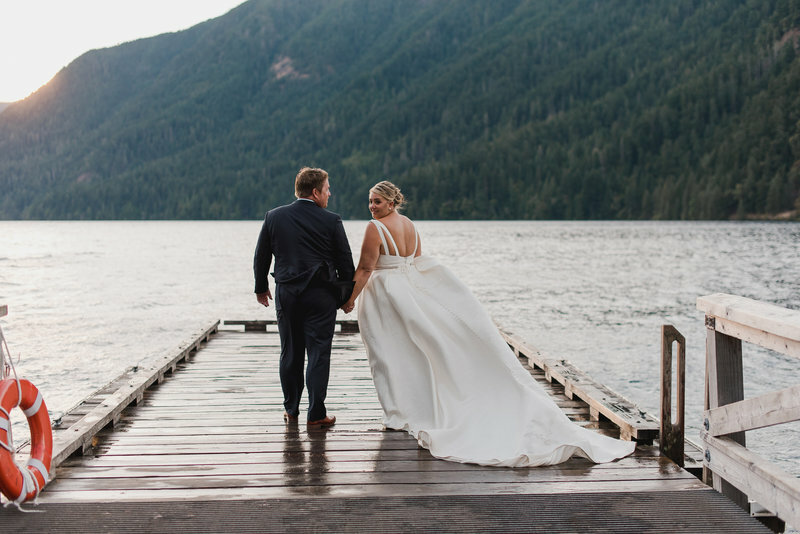 If you're having an Olympic Peninsula wedding, you likely have a deep connection to the area like I do. 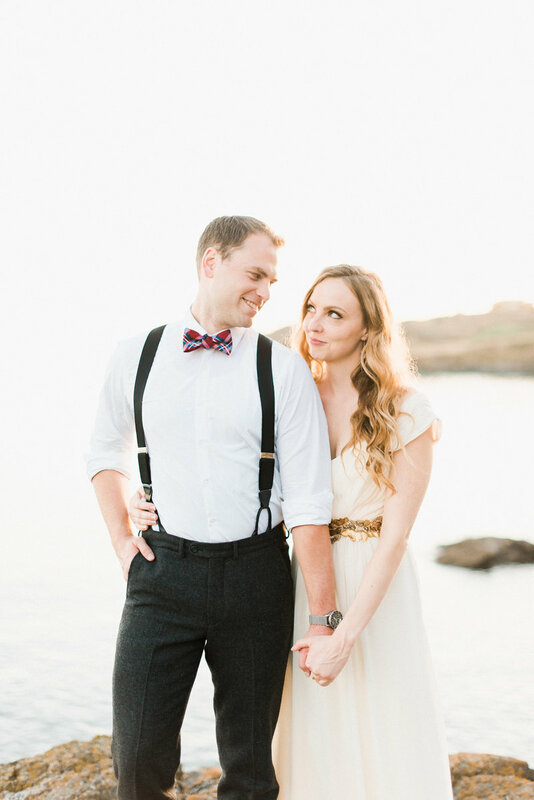 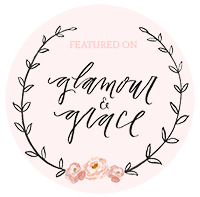 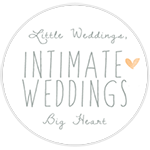 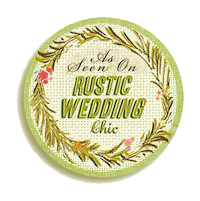 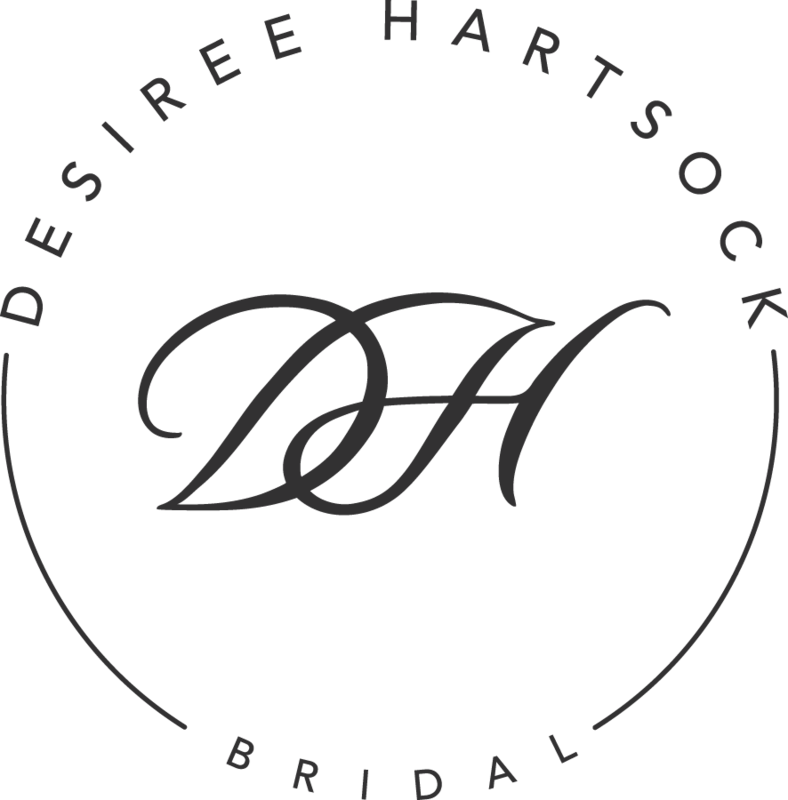 I'm so excited to hear about your story & your vision for your wedding day!